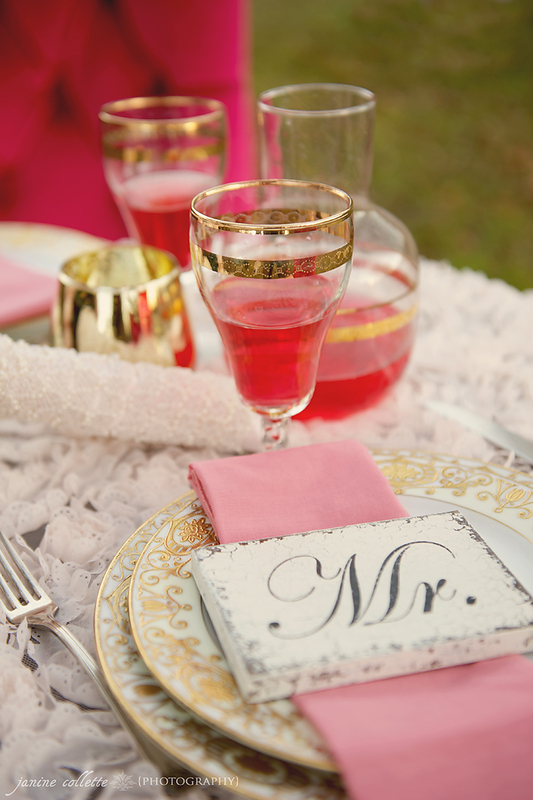 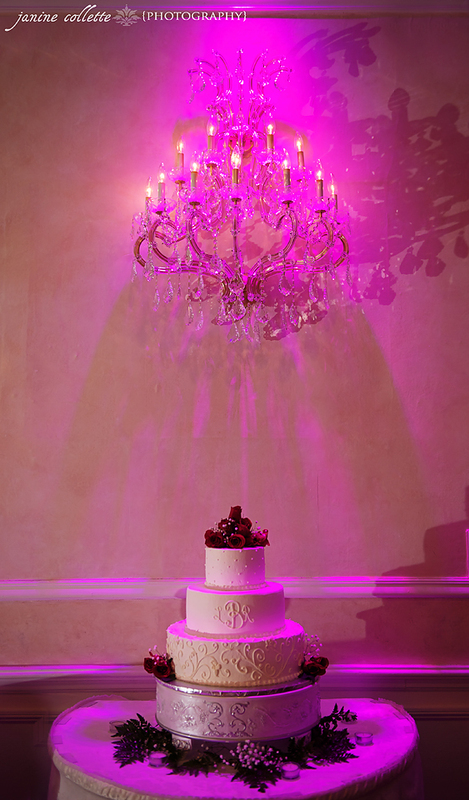 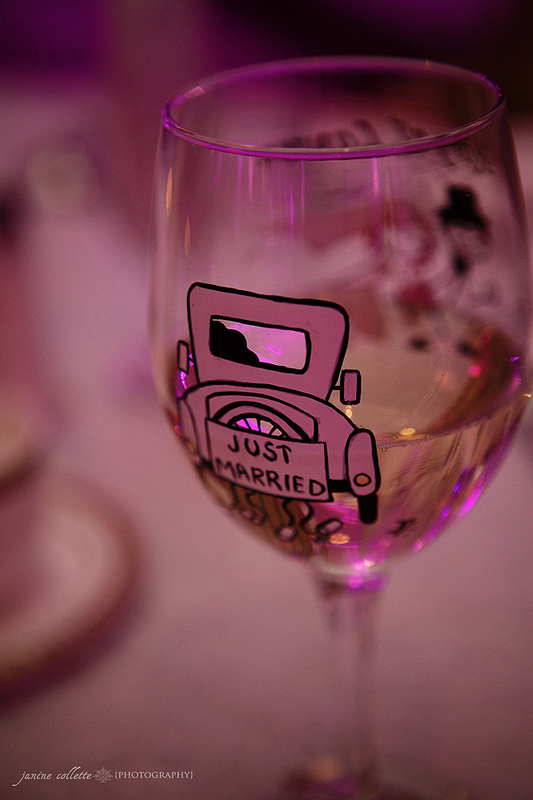 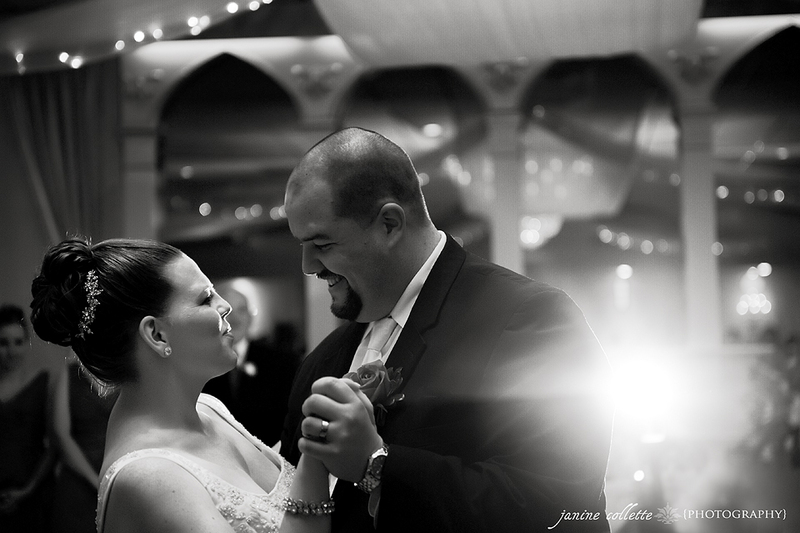 Have you ever wanted to relive your wedding day? 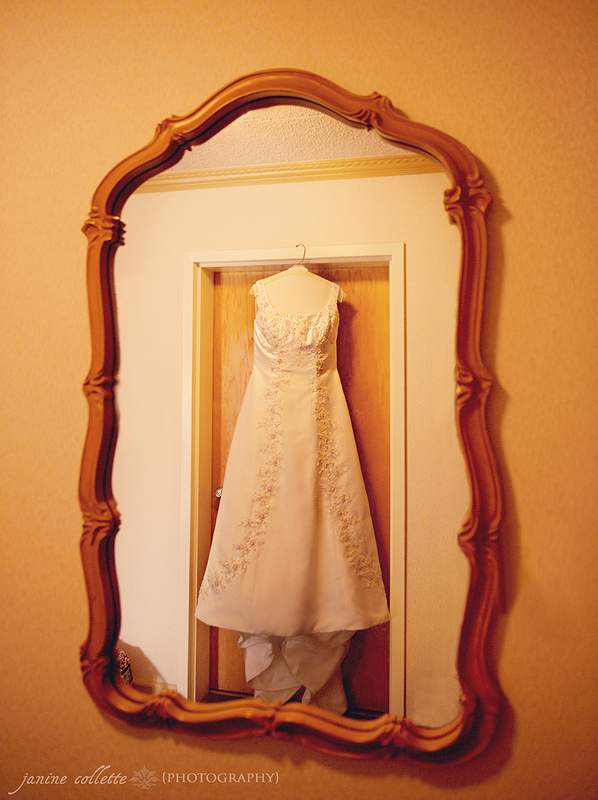 Put on your beautiful dress again or perhaps buy a totally new one? 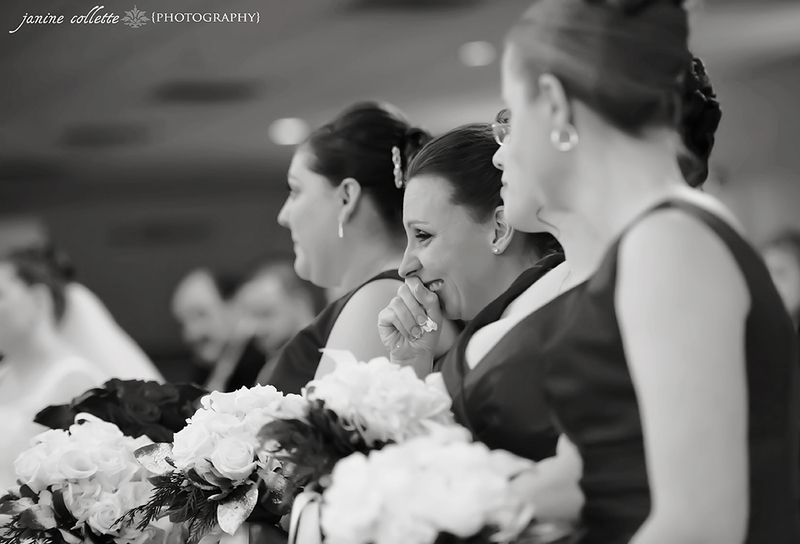 Feel those same feelings again or romance and anticipation? 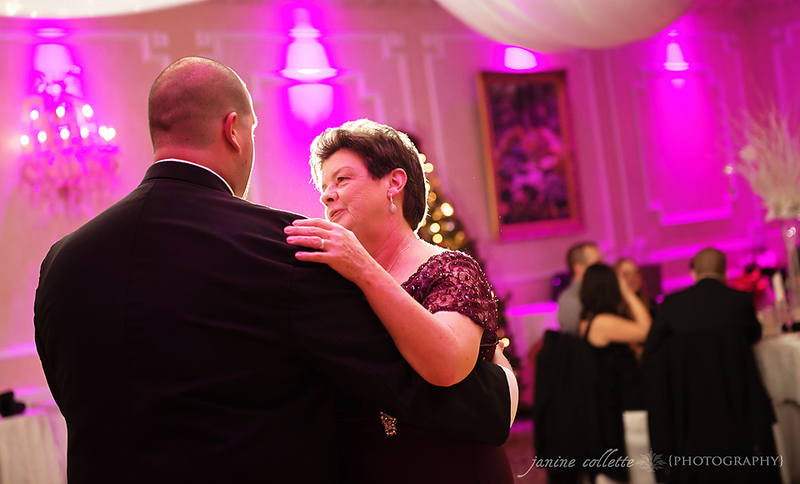 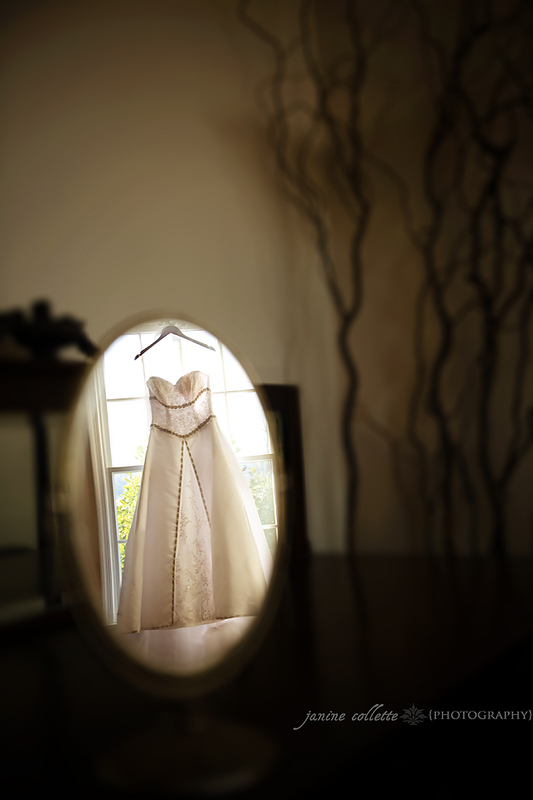 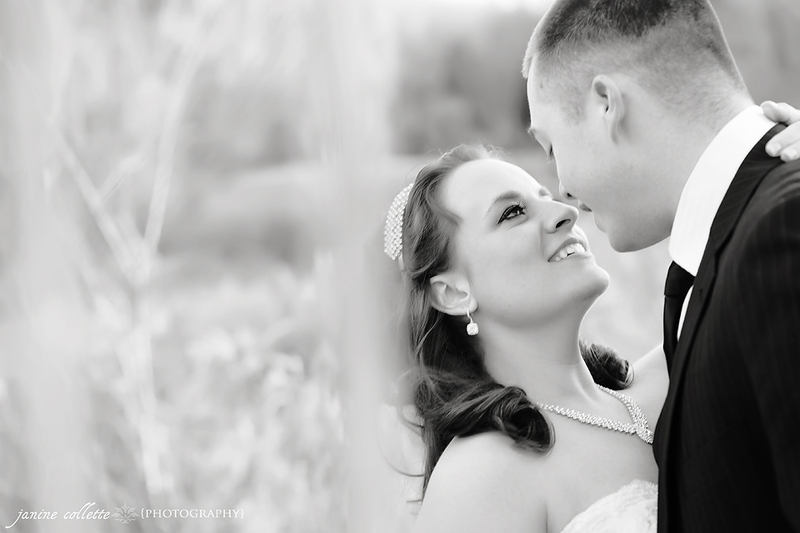 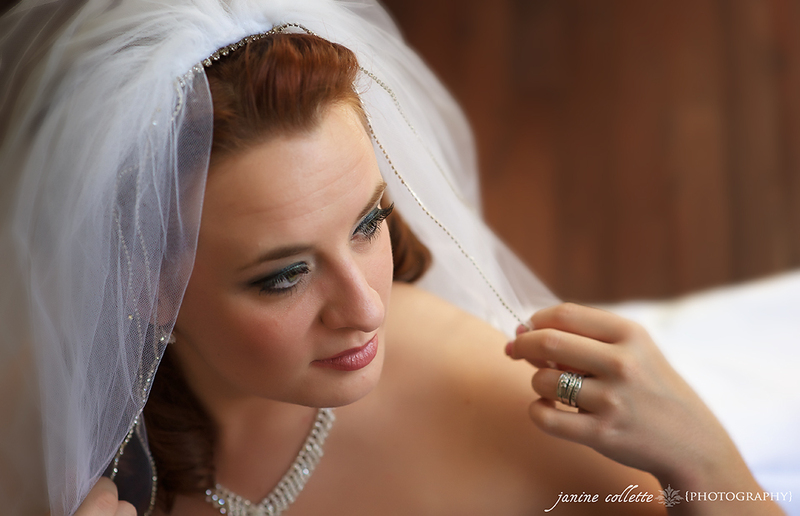 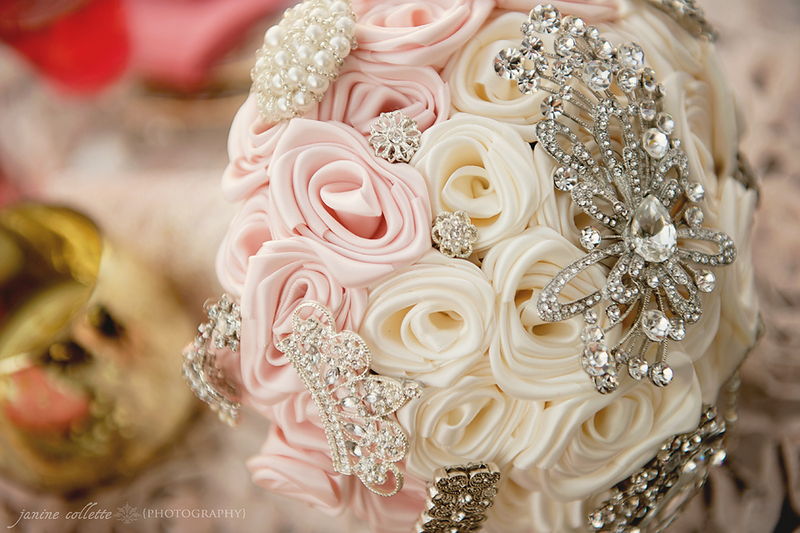 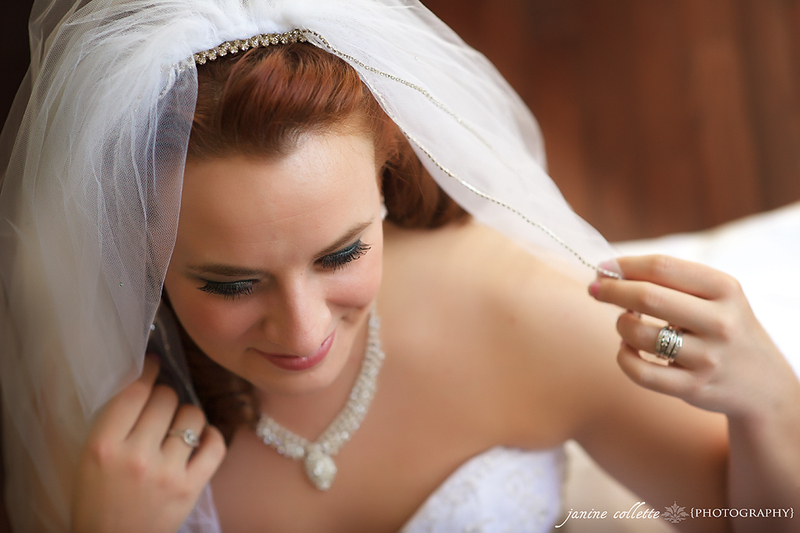 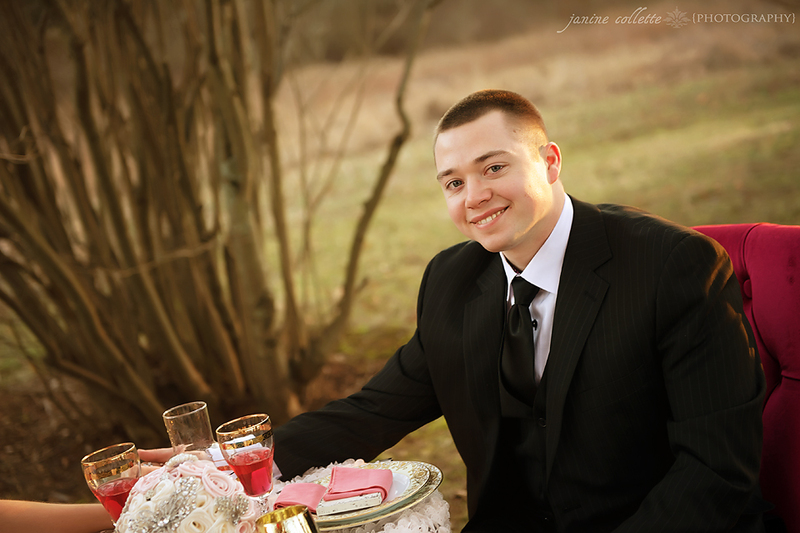 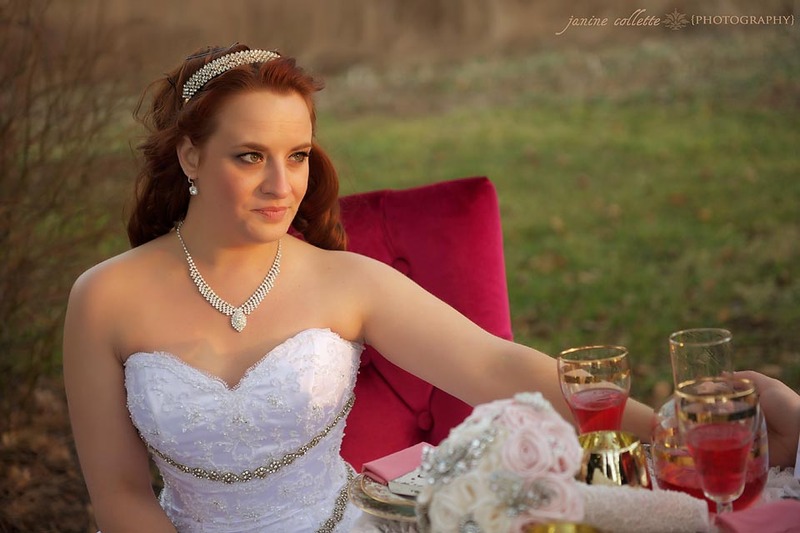 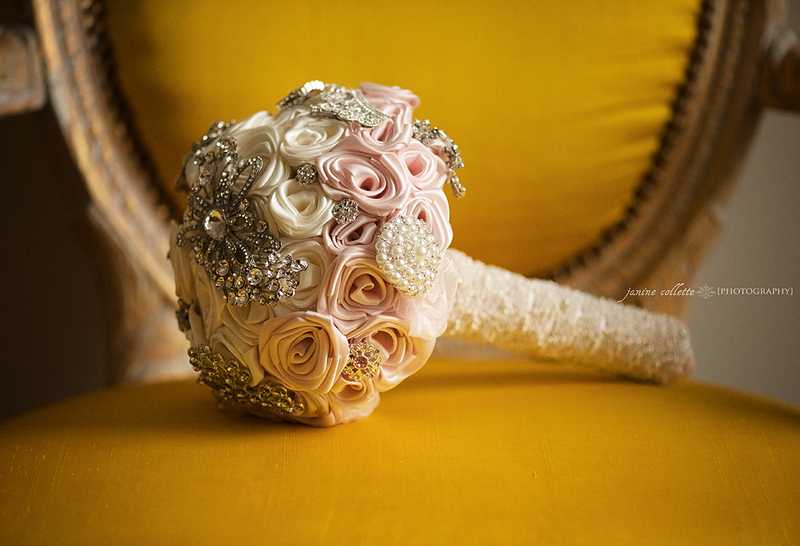 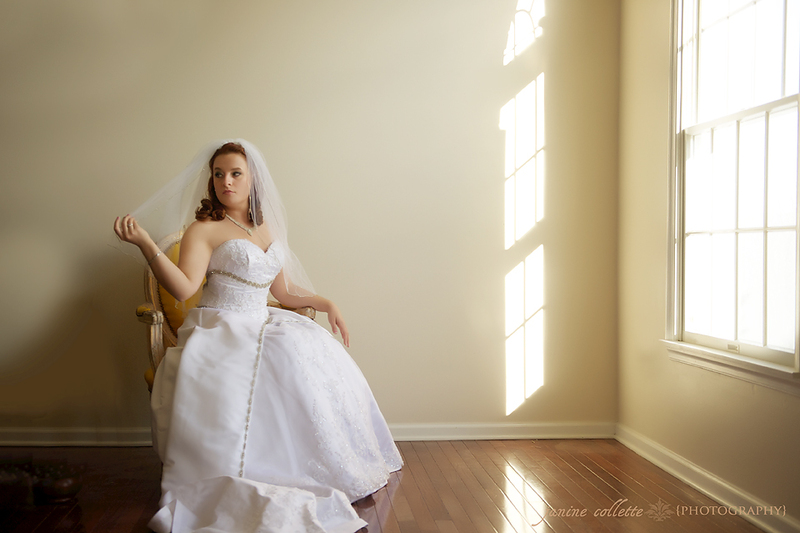 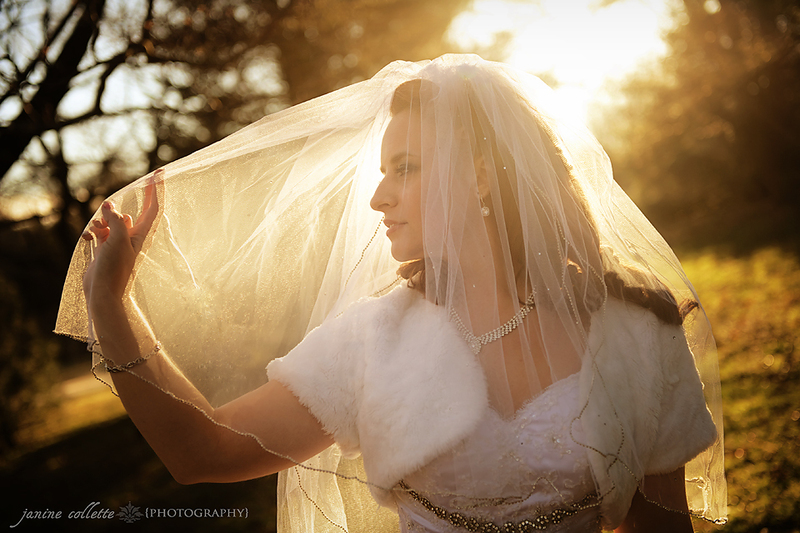 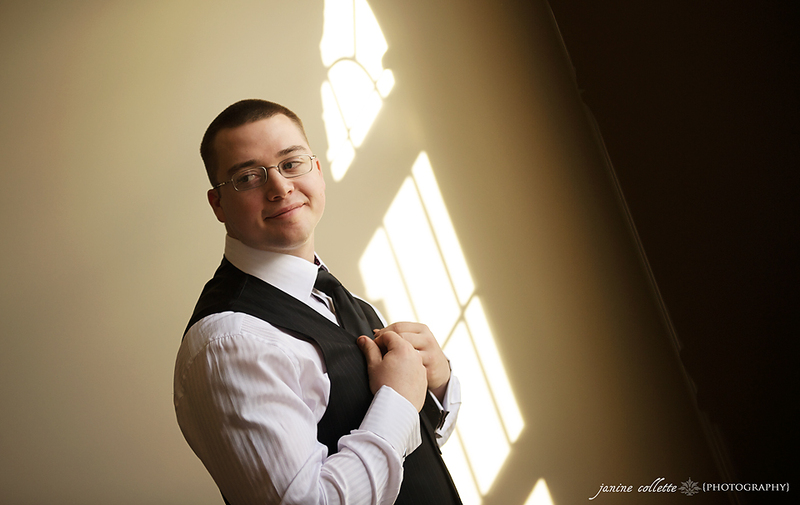 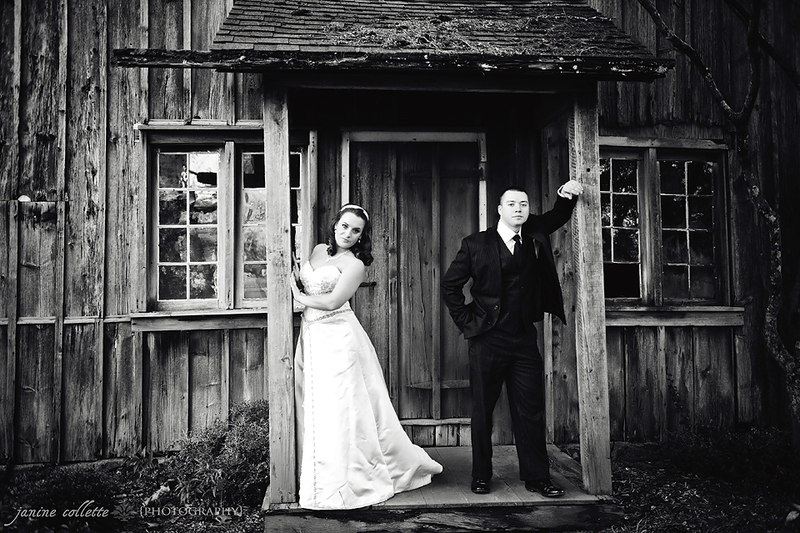 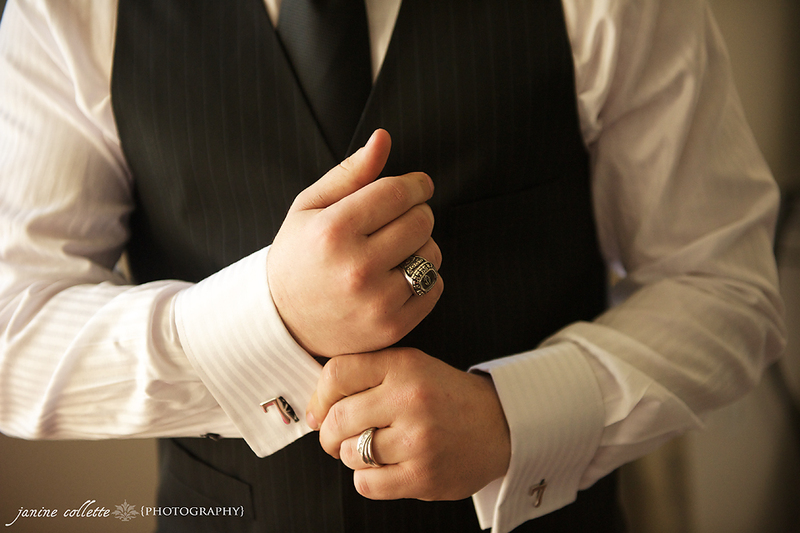 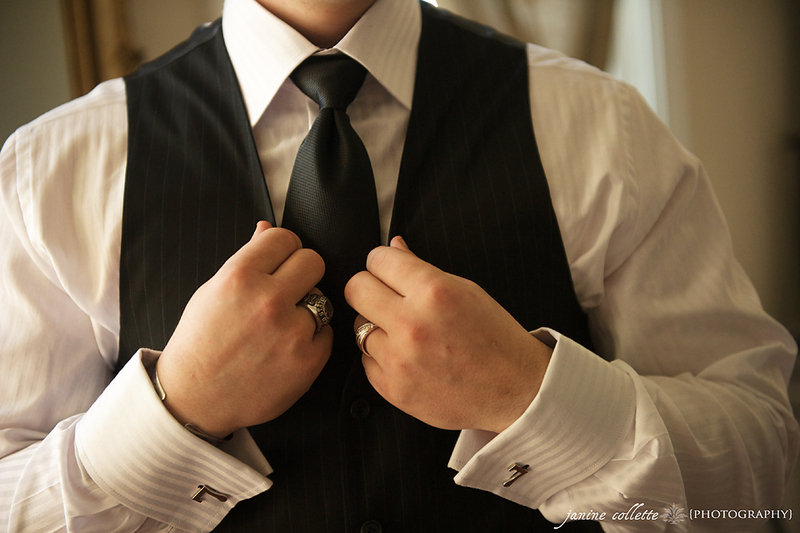 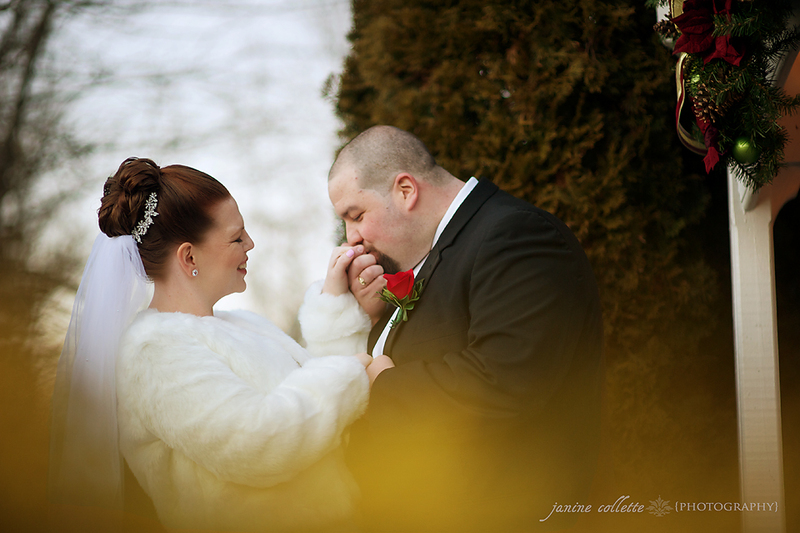 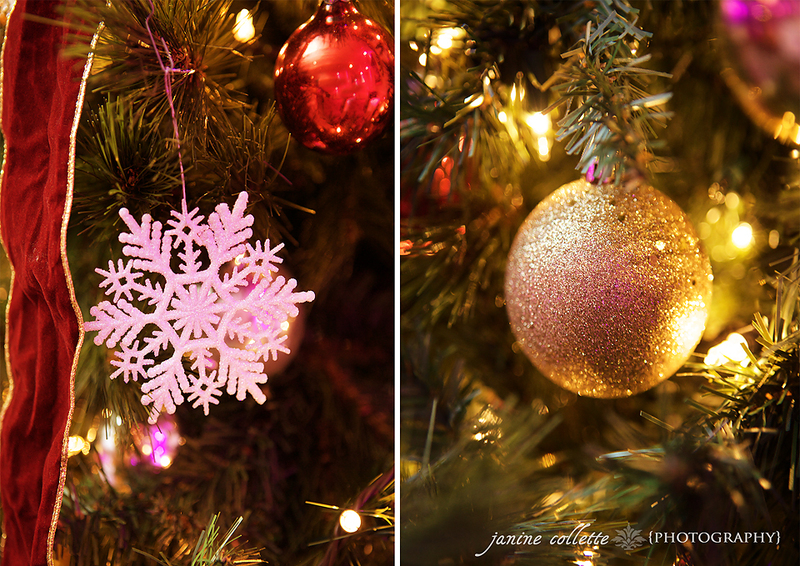 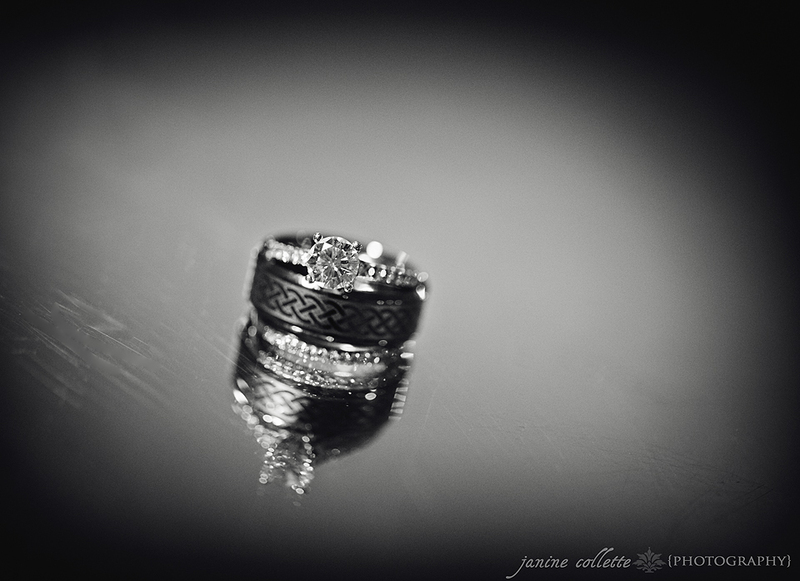 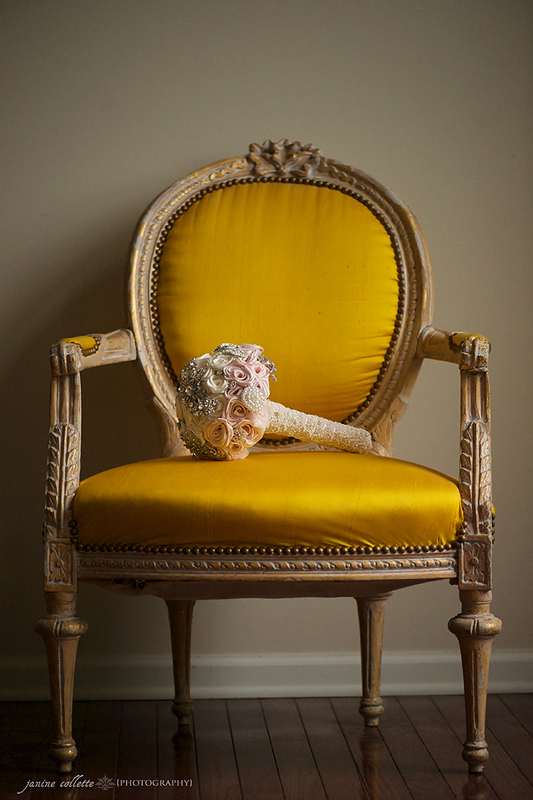 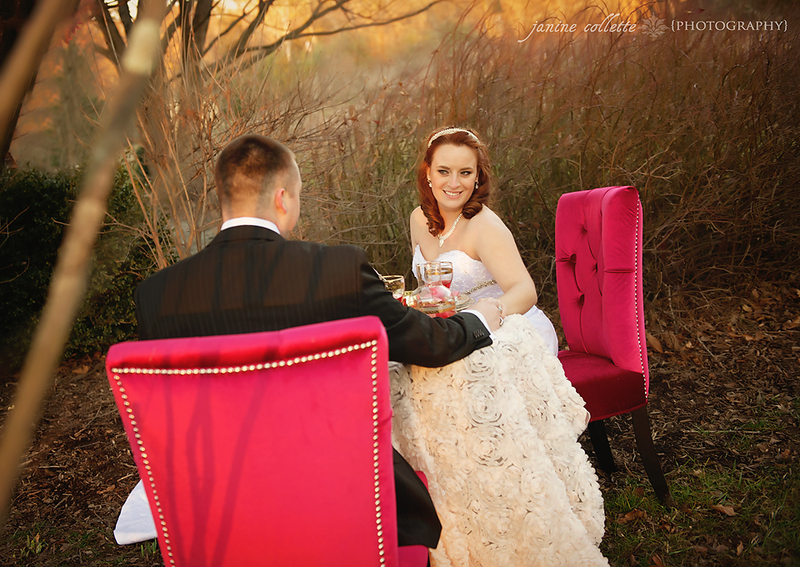 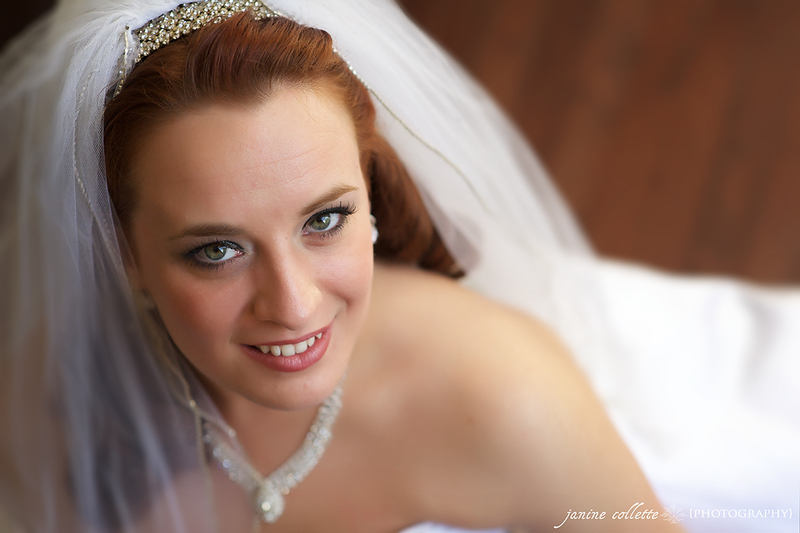 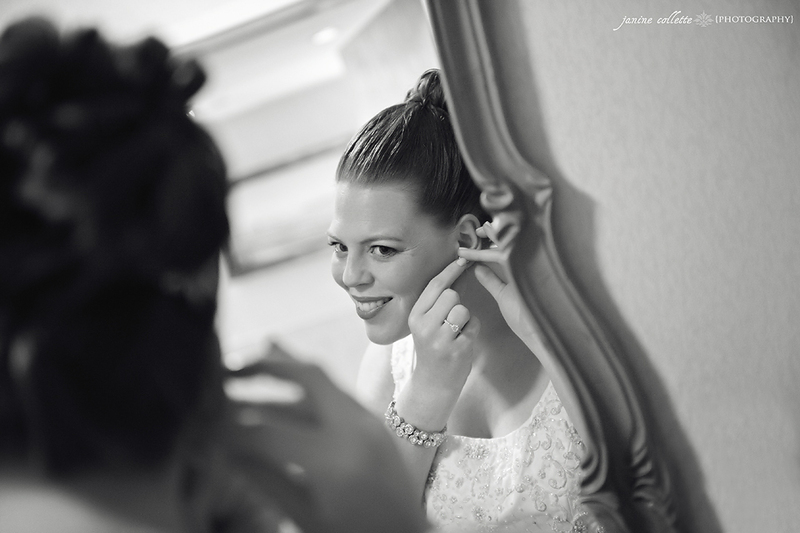 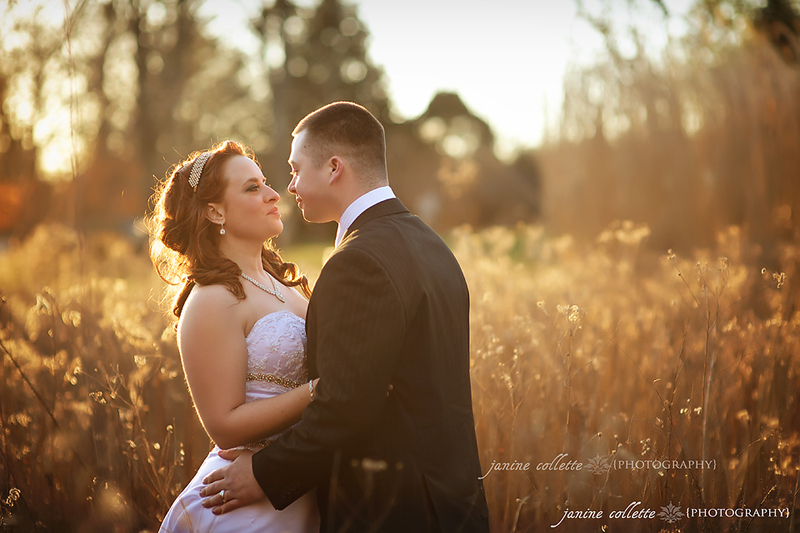 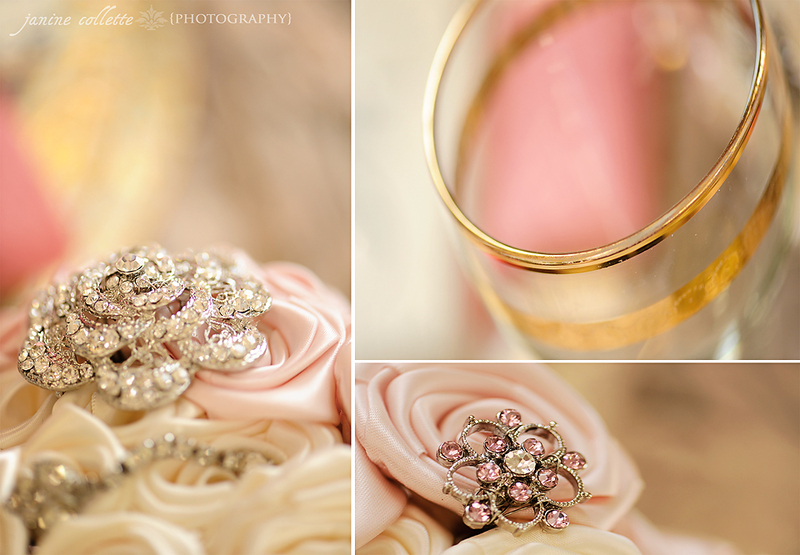 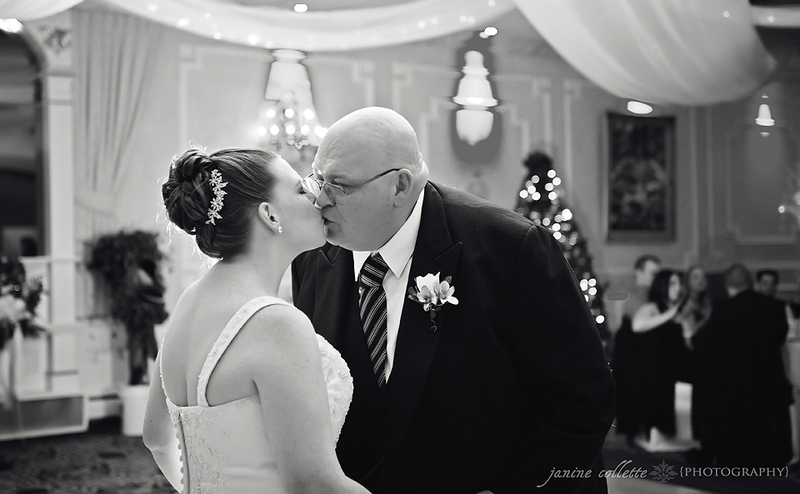 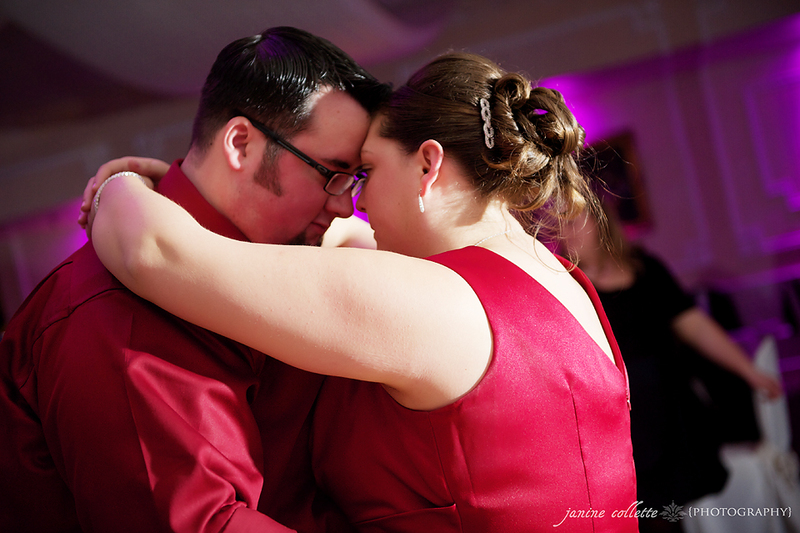 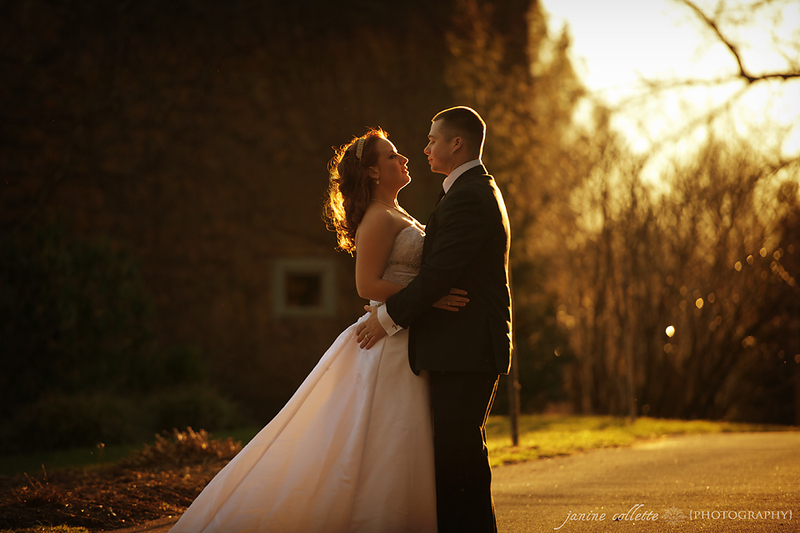 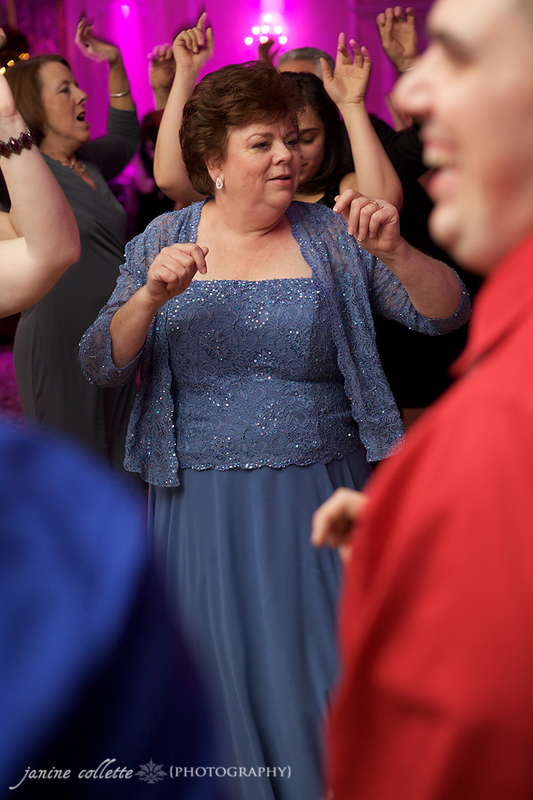 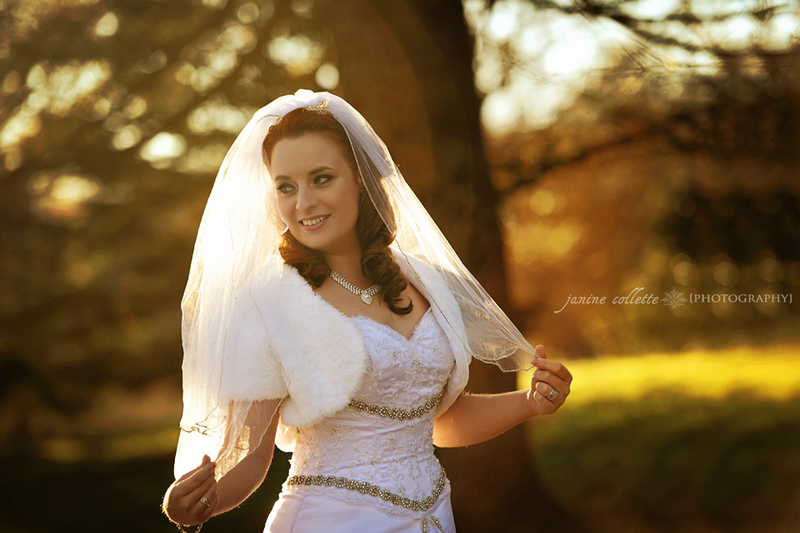 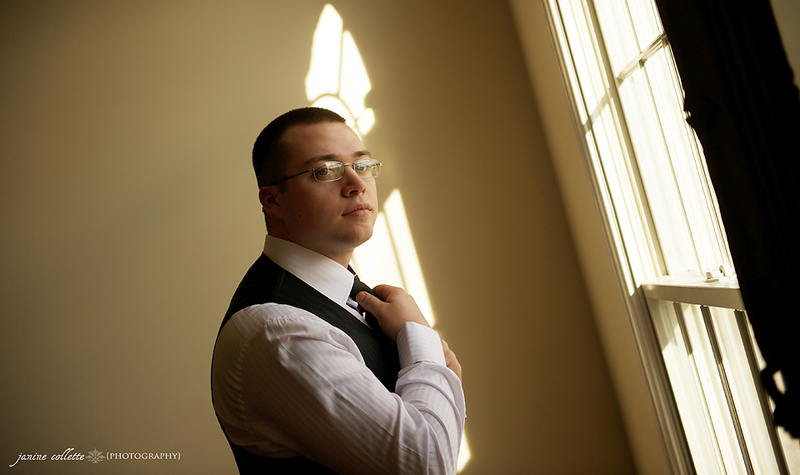 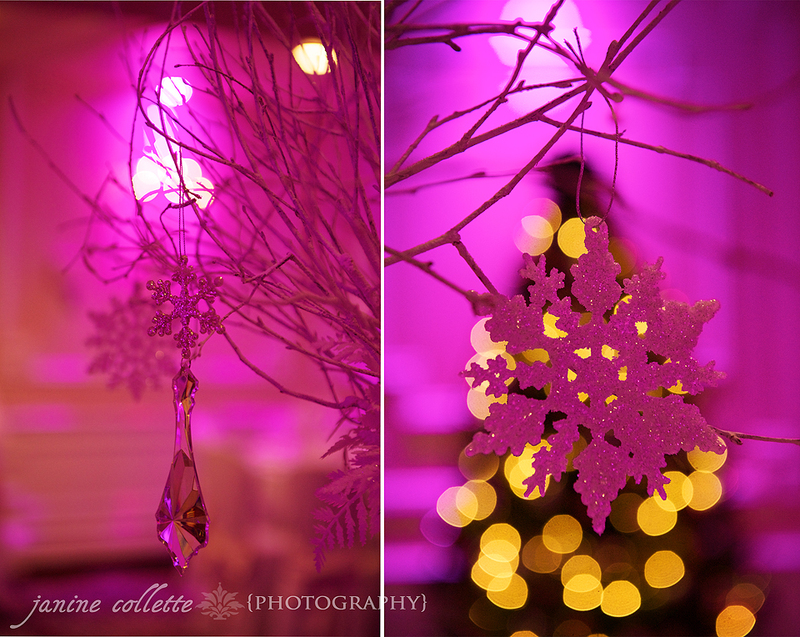 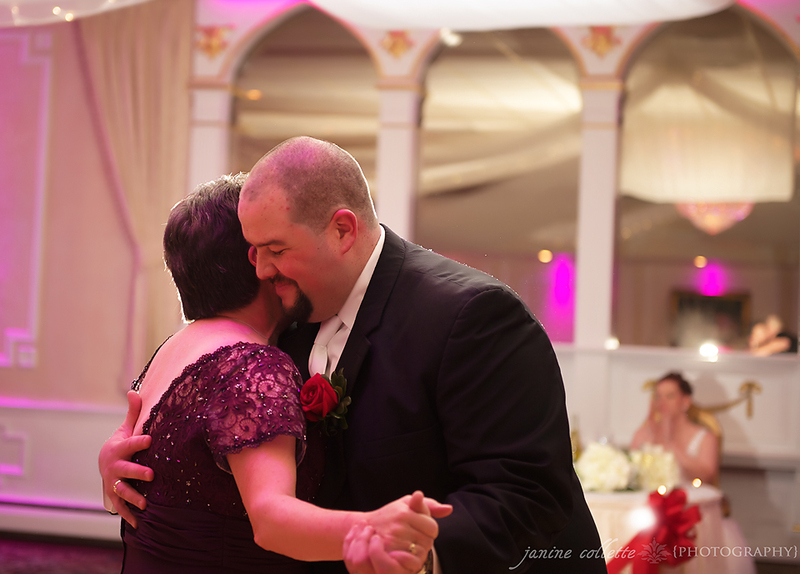 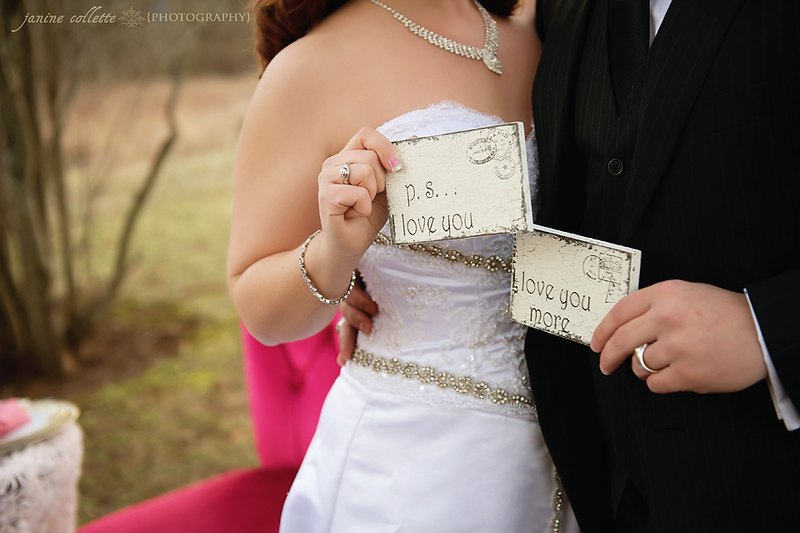 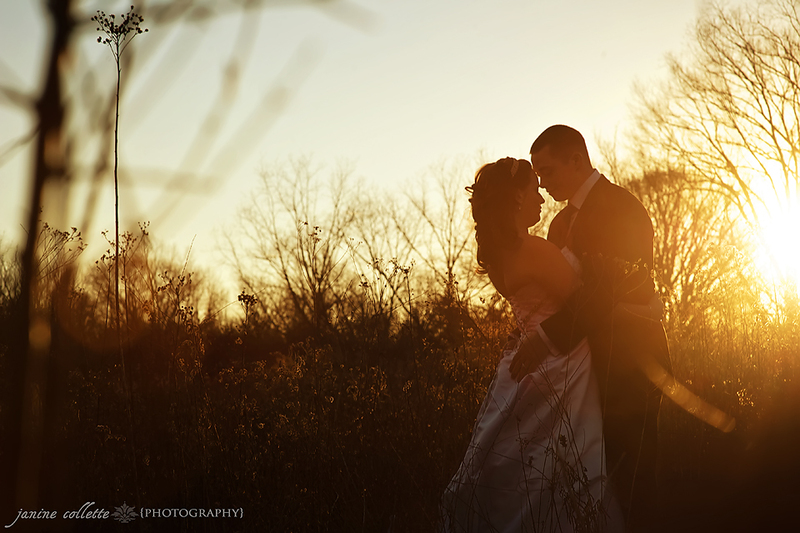 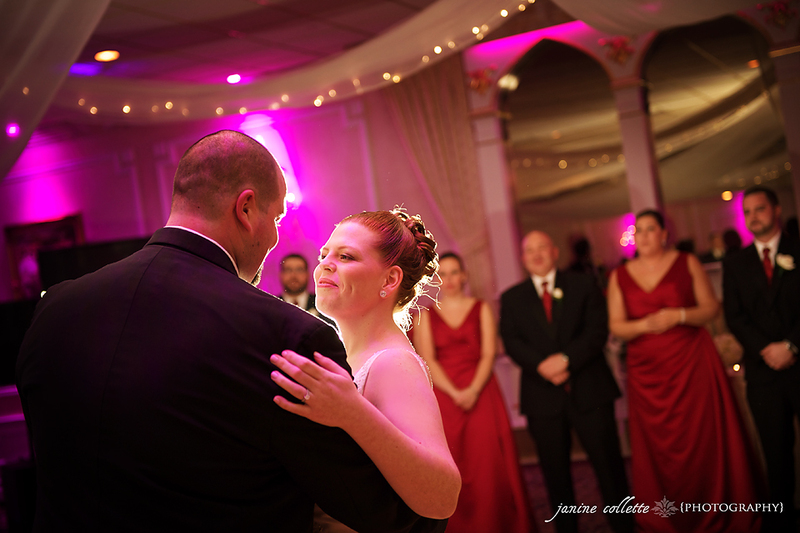 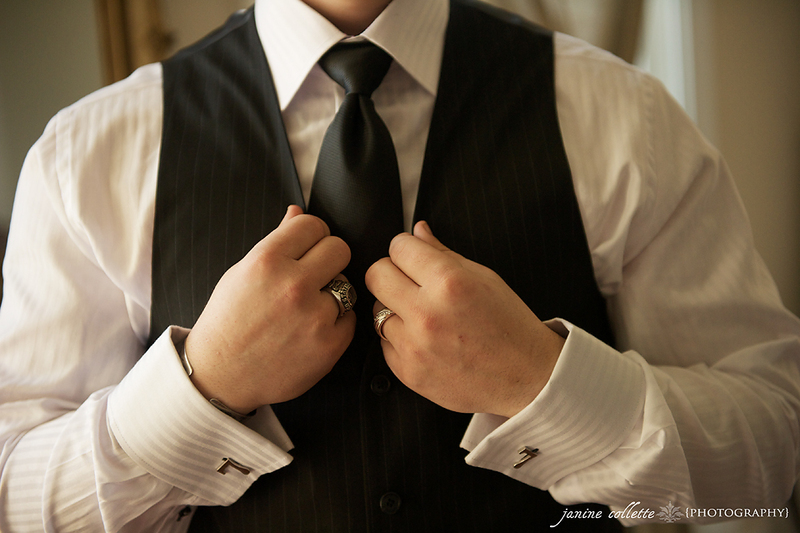 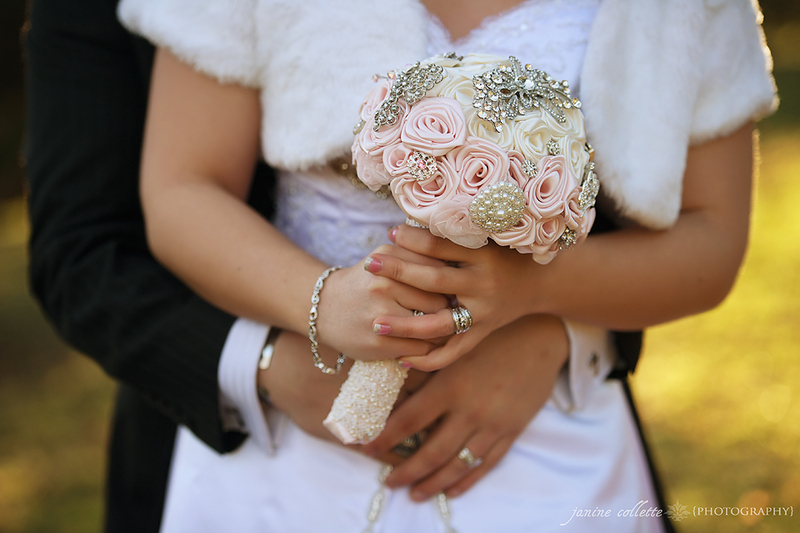 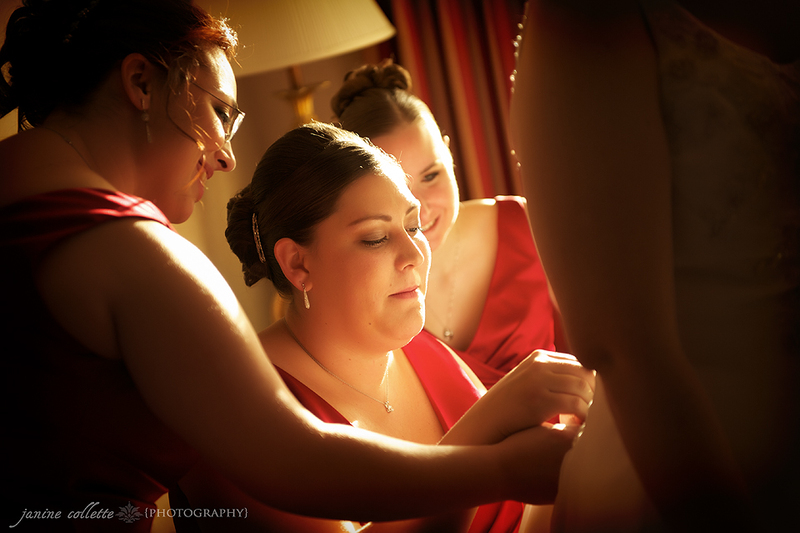 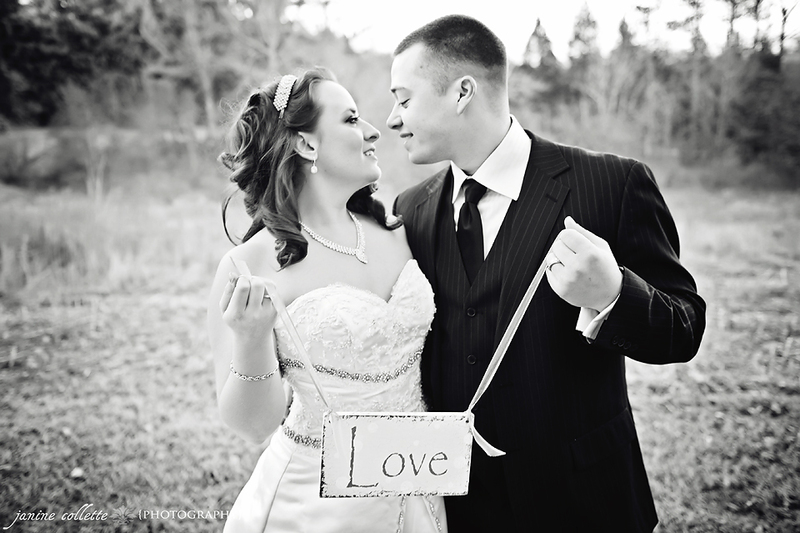 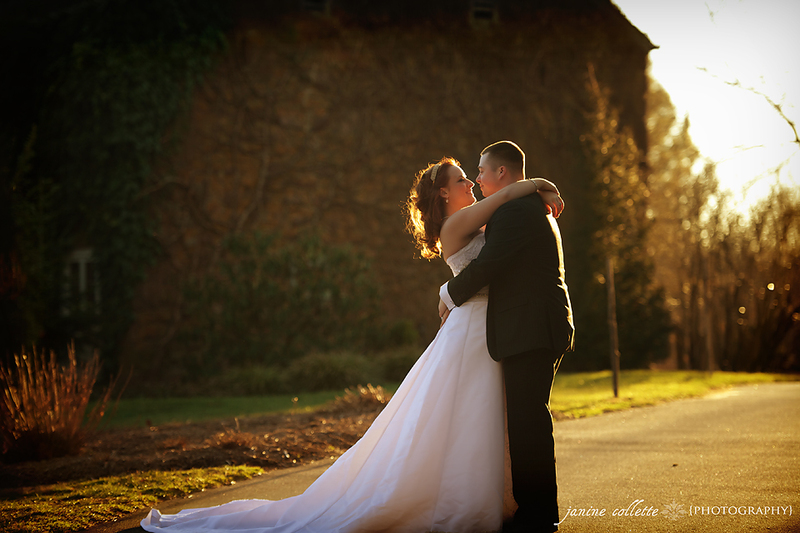 Surely you can, as Janine Collette Photography is now offering post wedding stylized sessions. 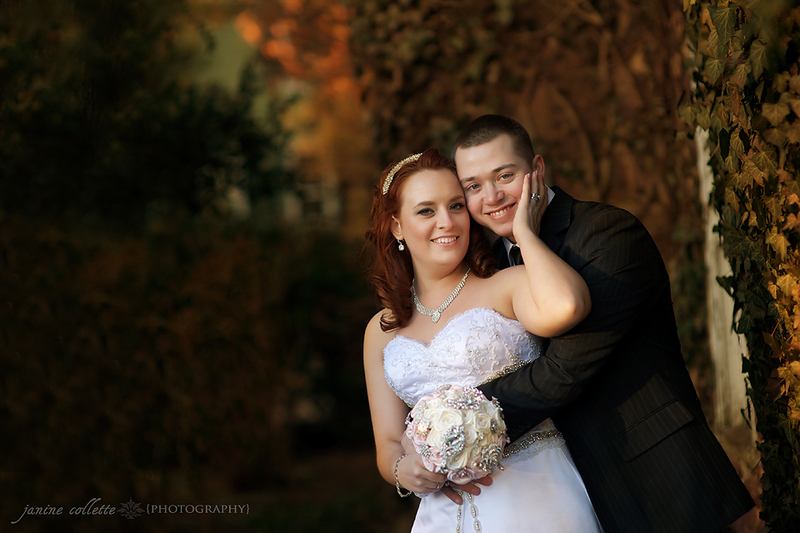 I was so THRILLED when Kim and Donald asked me to do their post wedding portraits and so thrilled with the results! 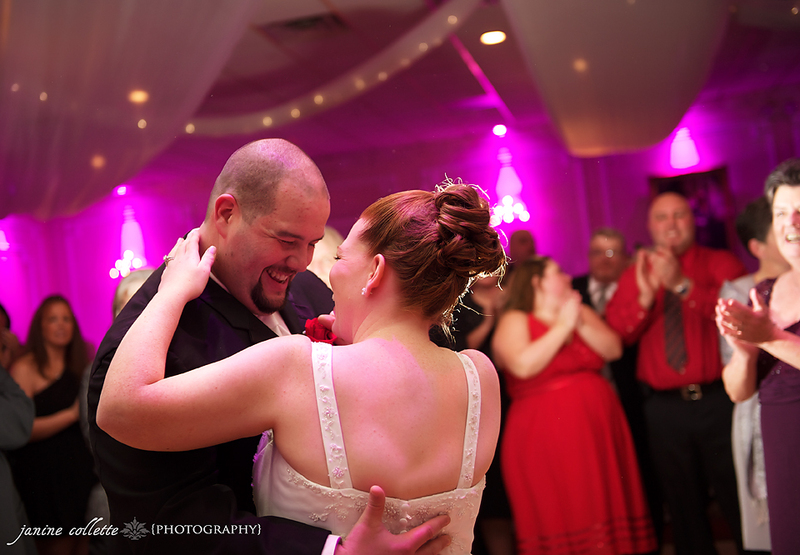 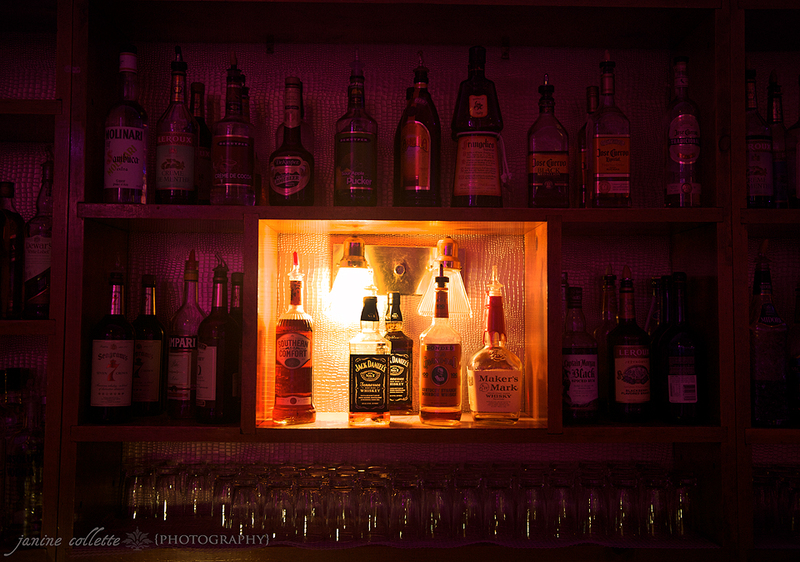 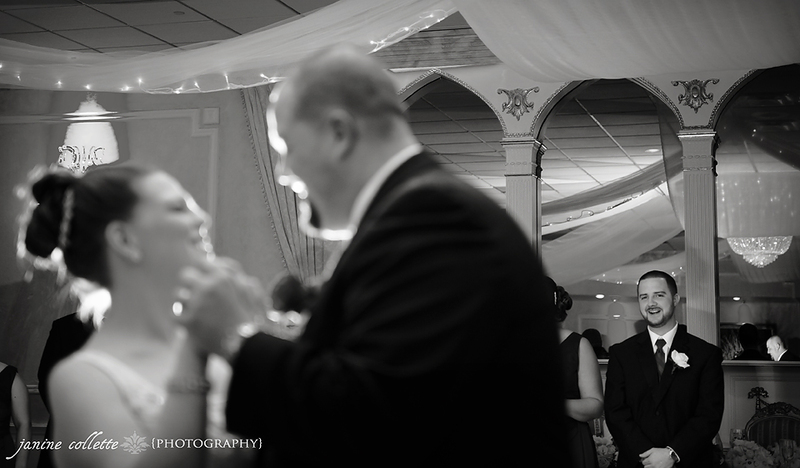 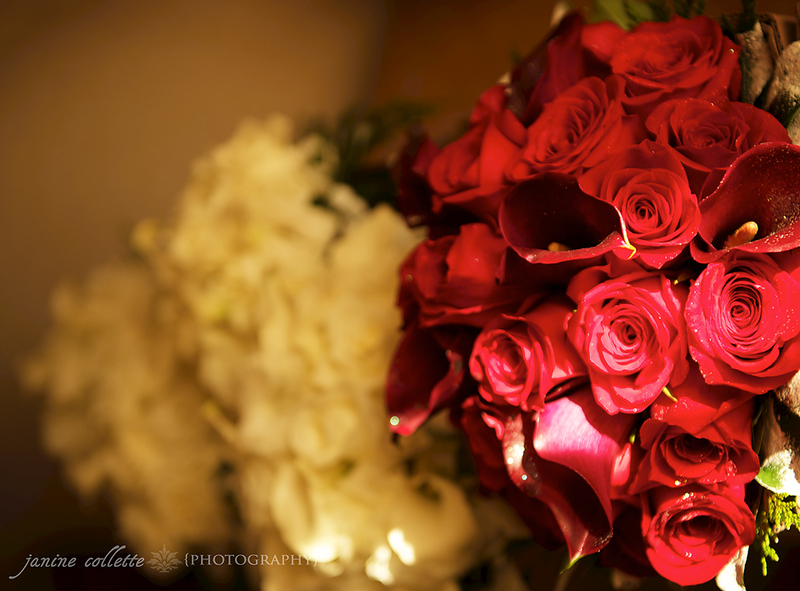 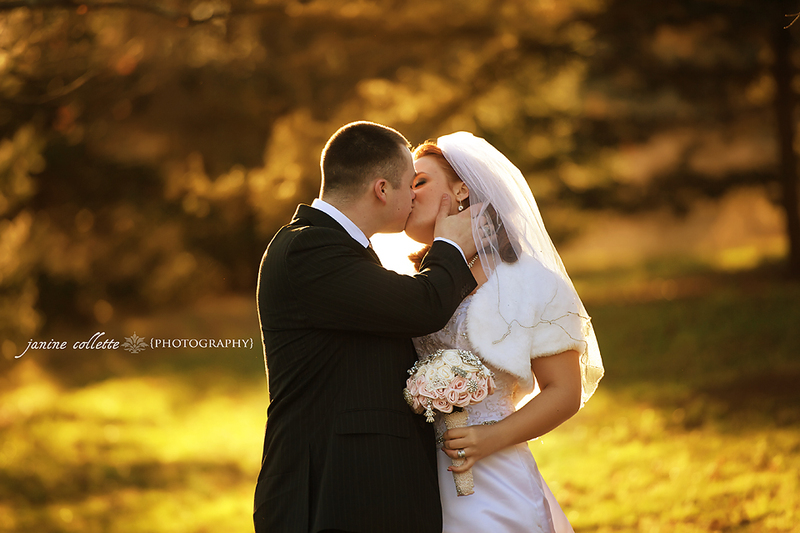 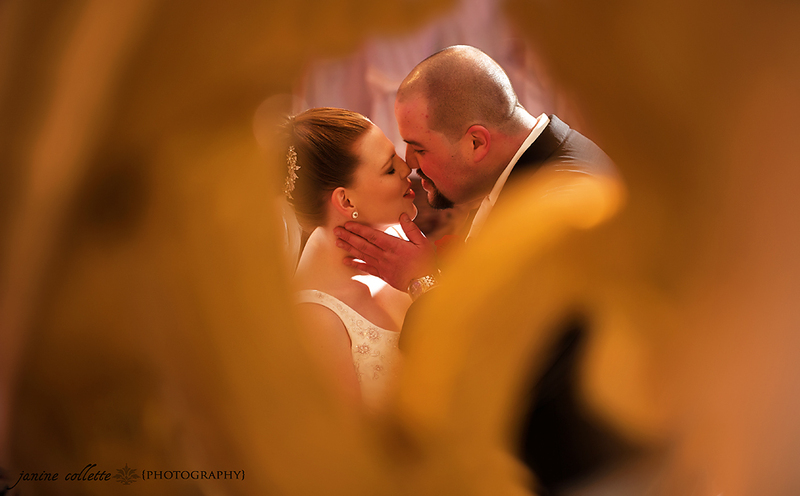 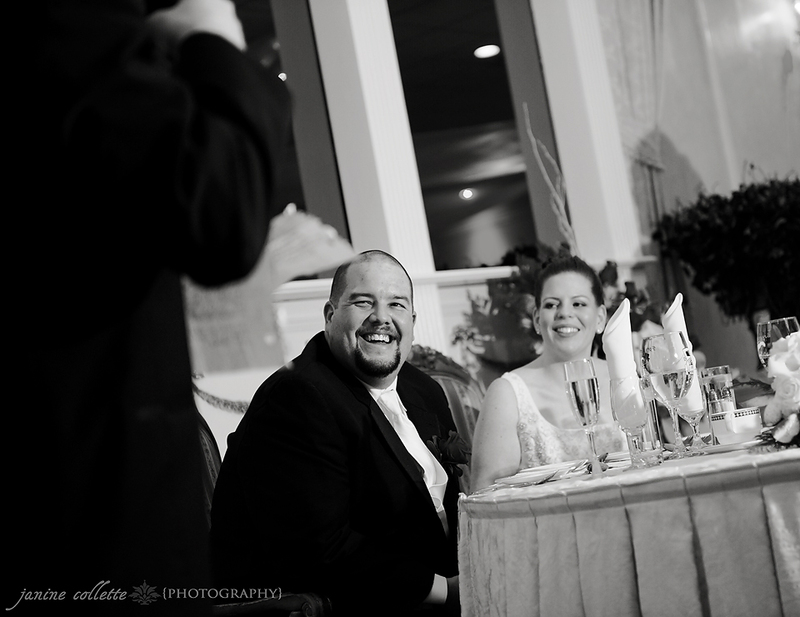 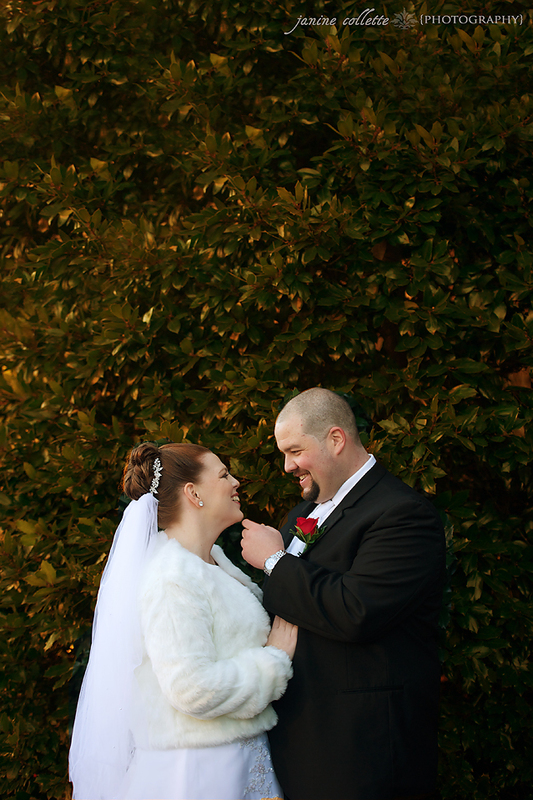 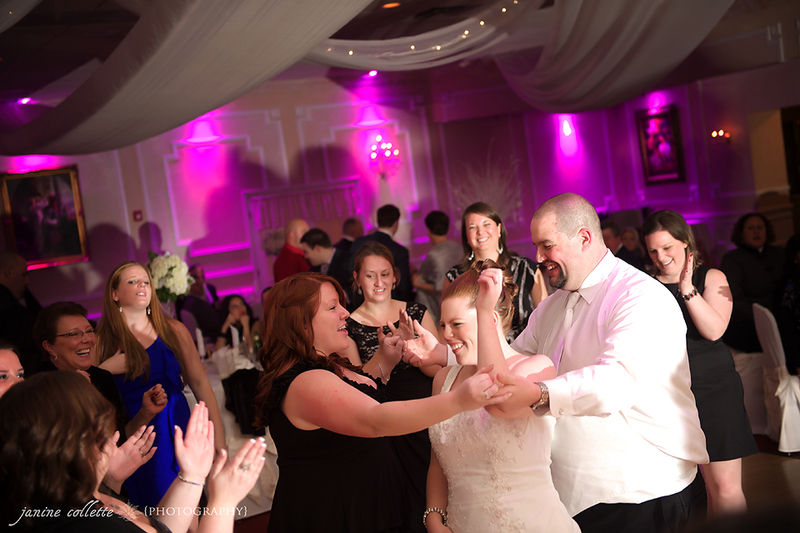 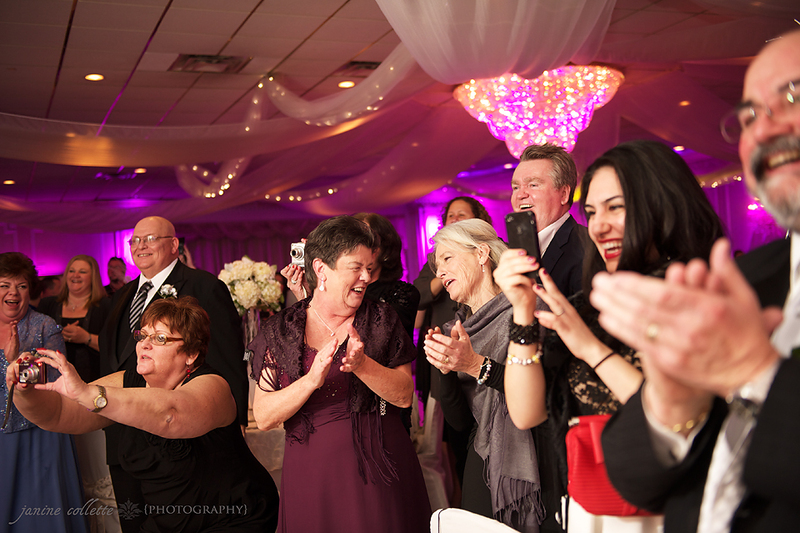 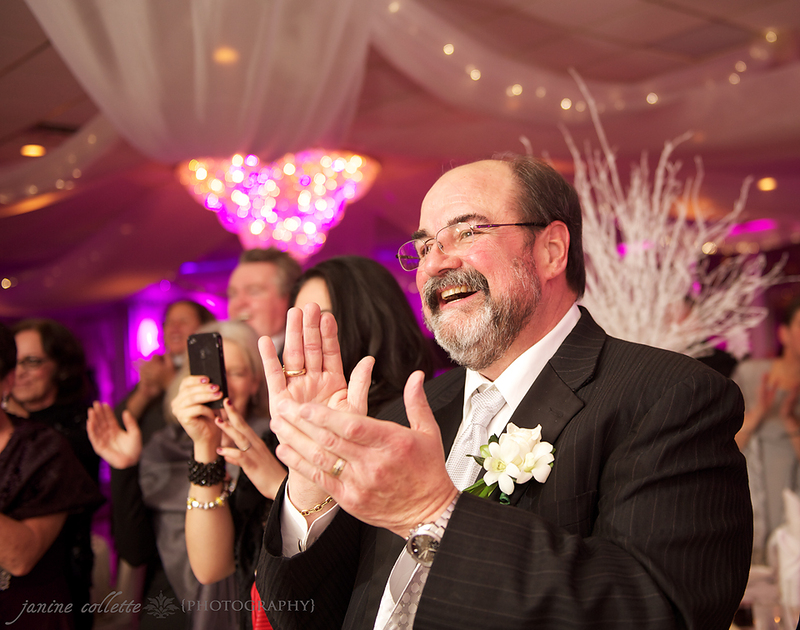 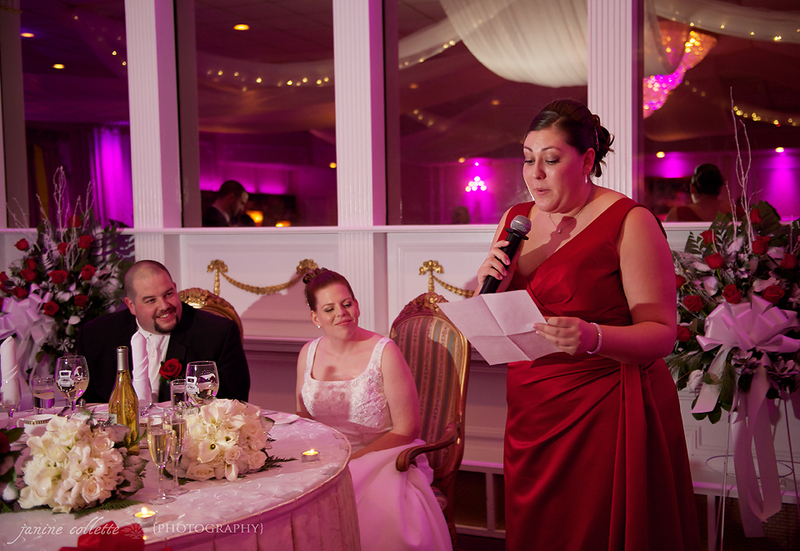 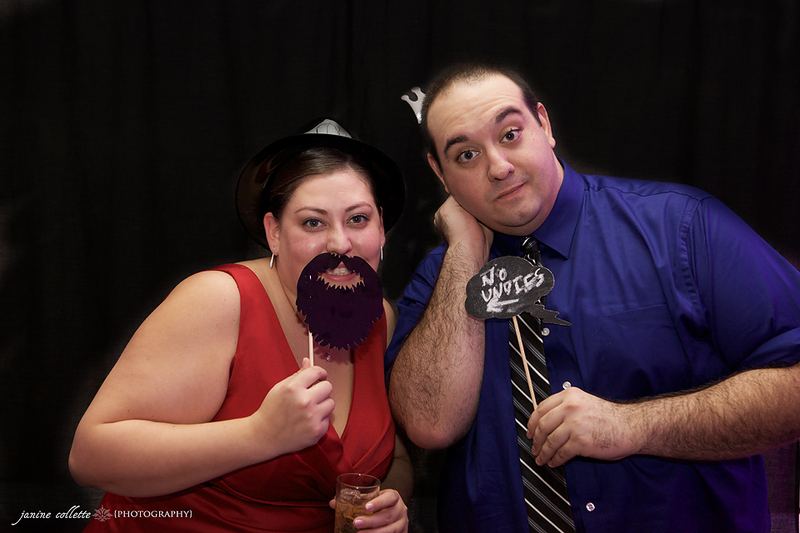 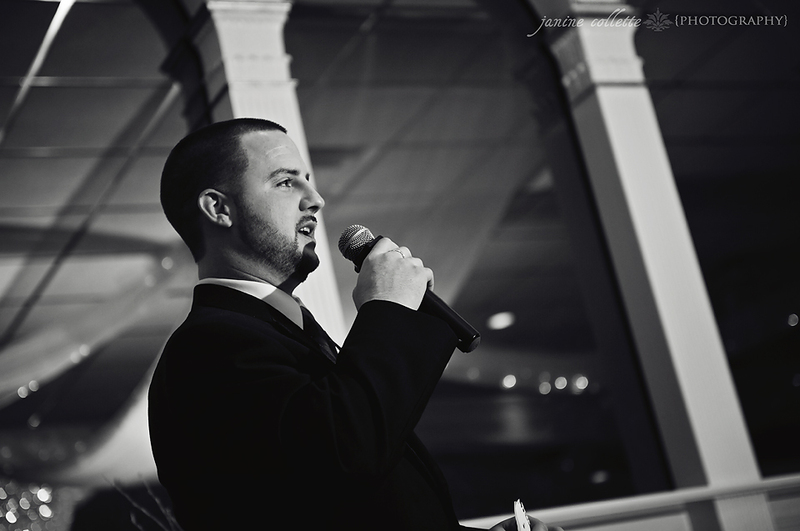 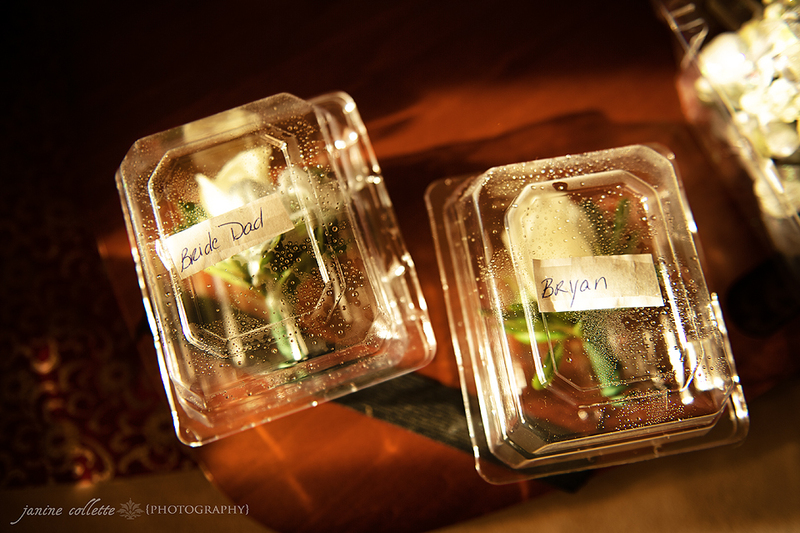 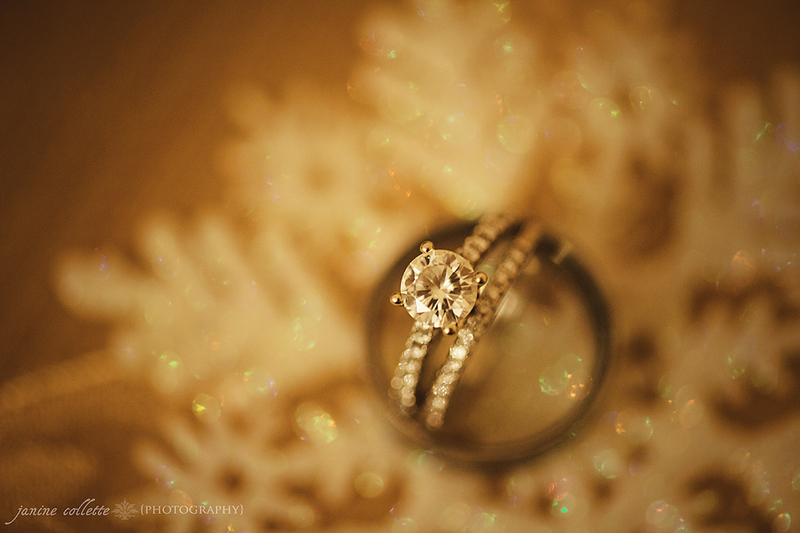 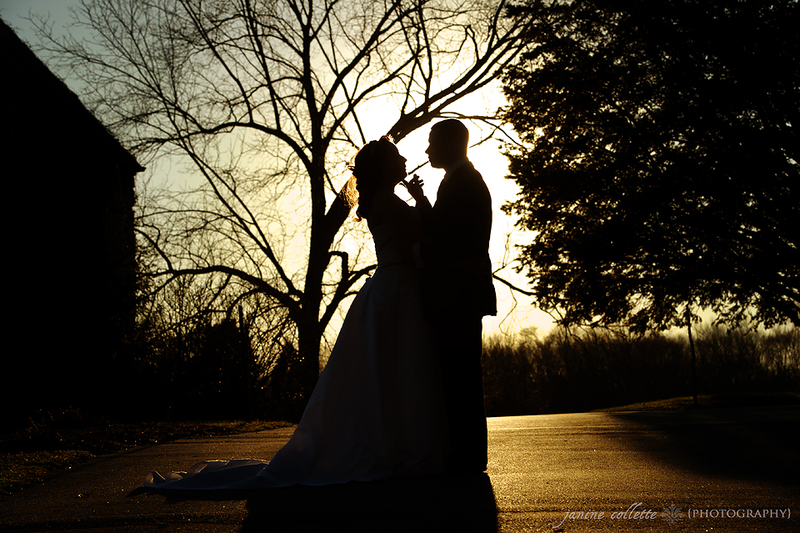 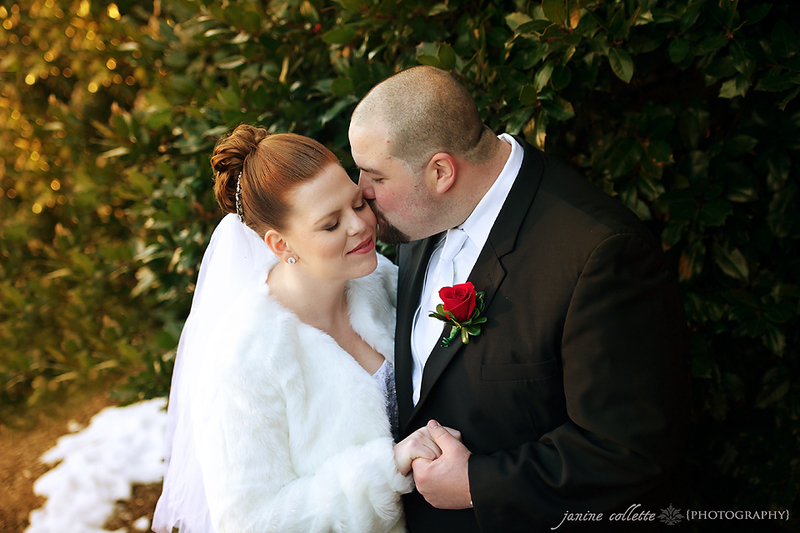 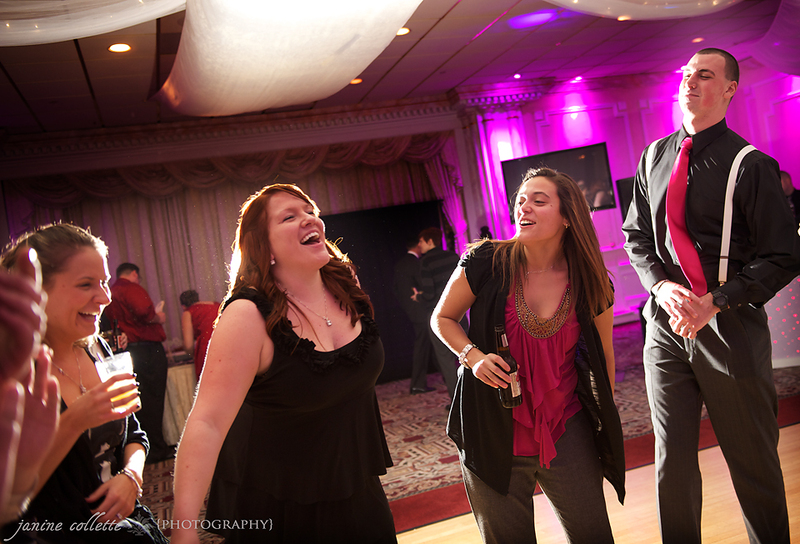 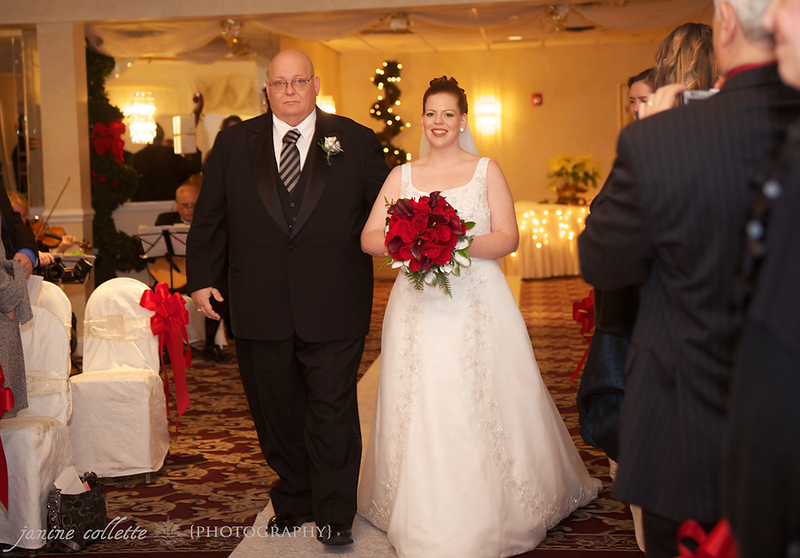 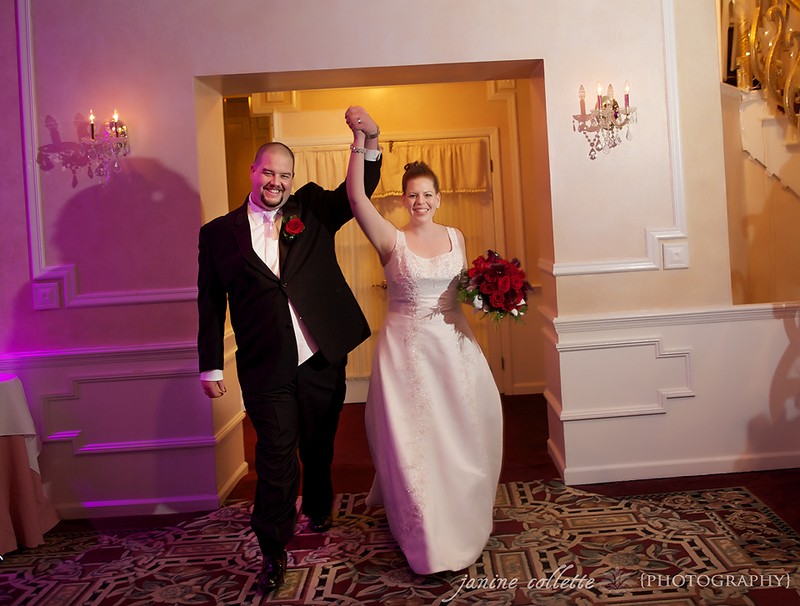 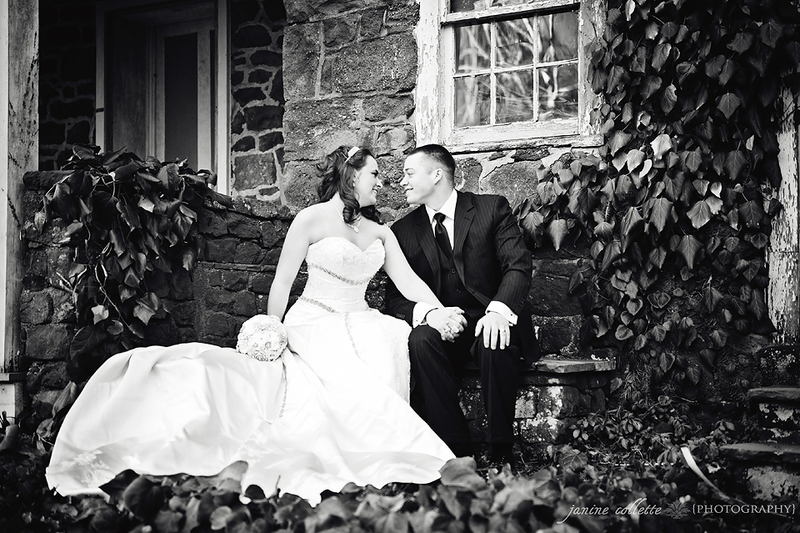 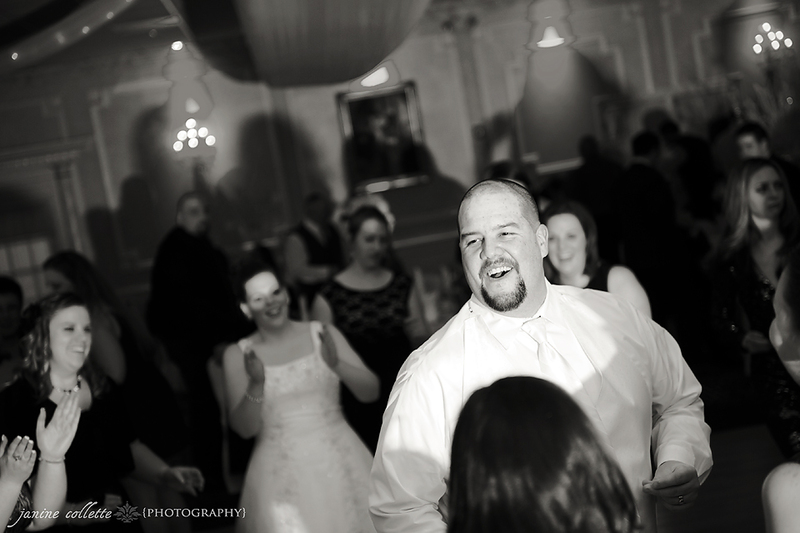 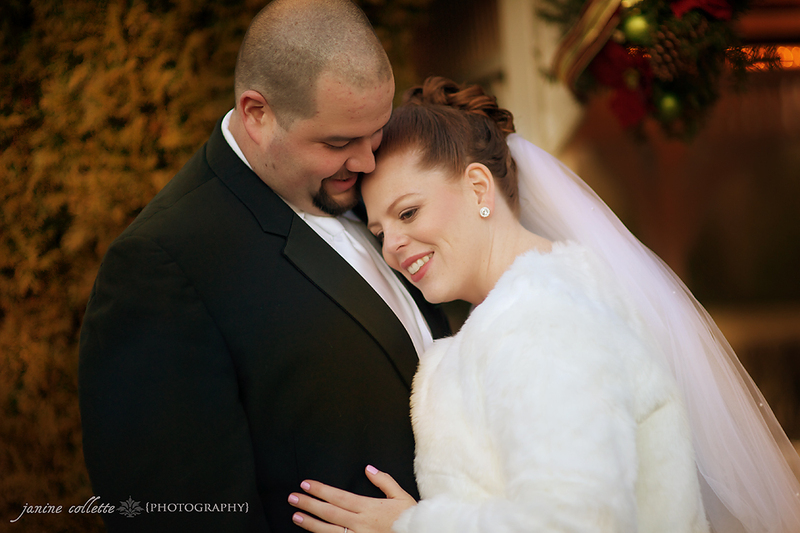 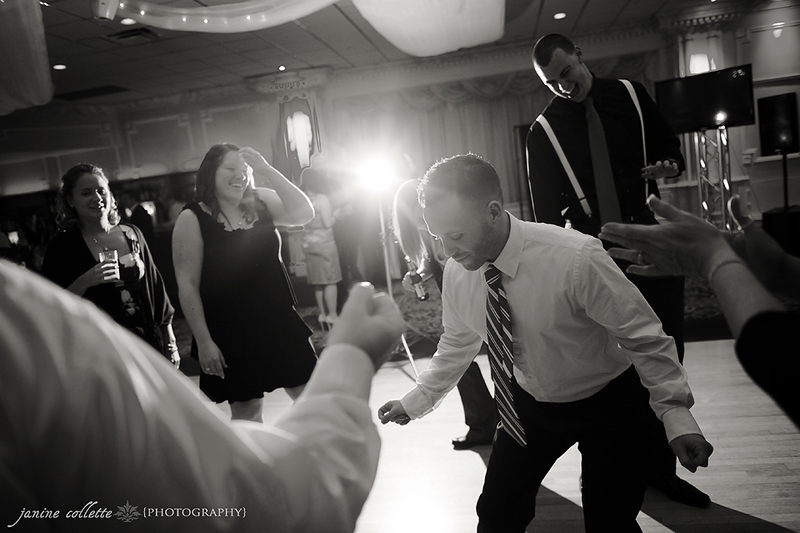 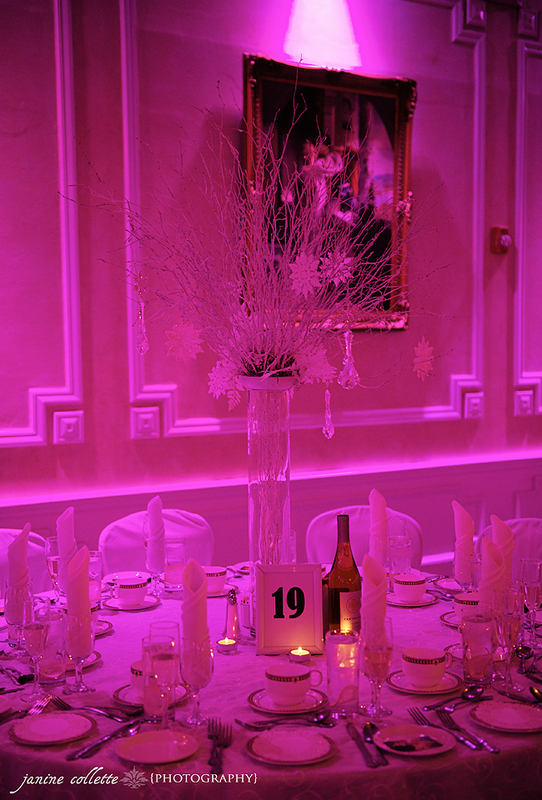 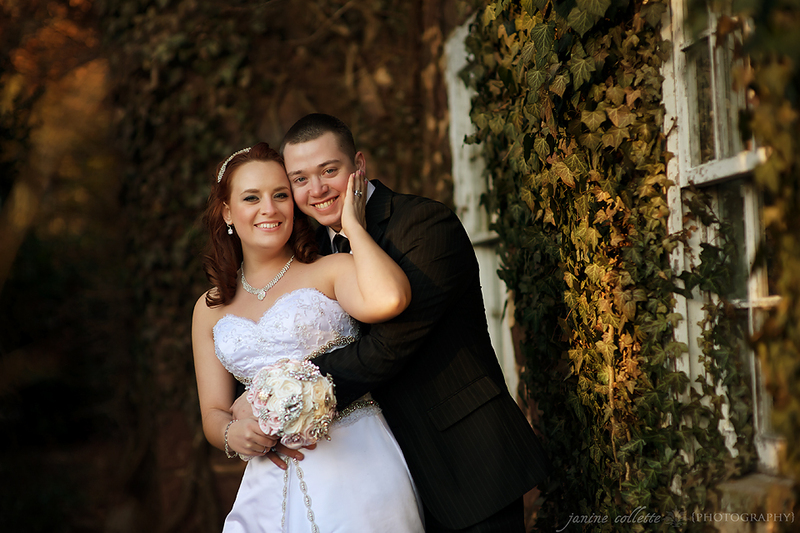 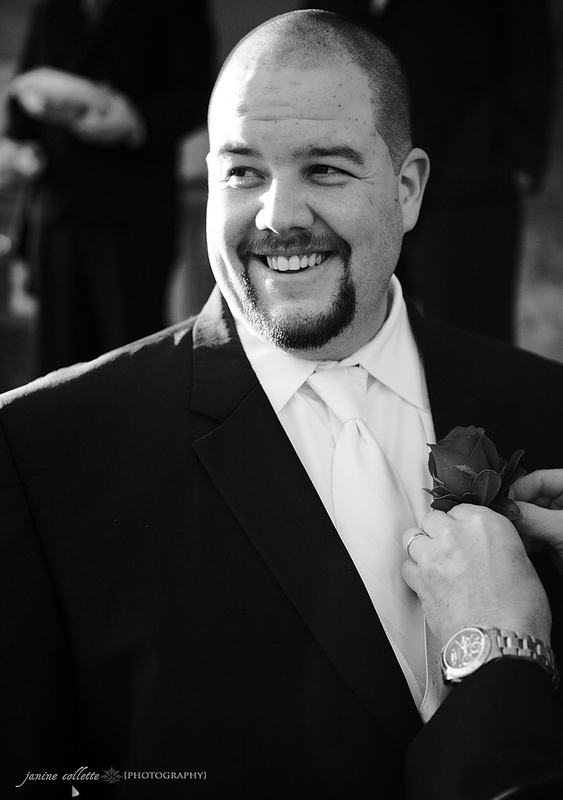 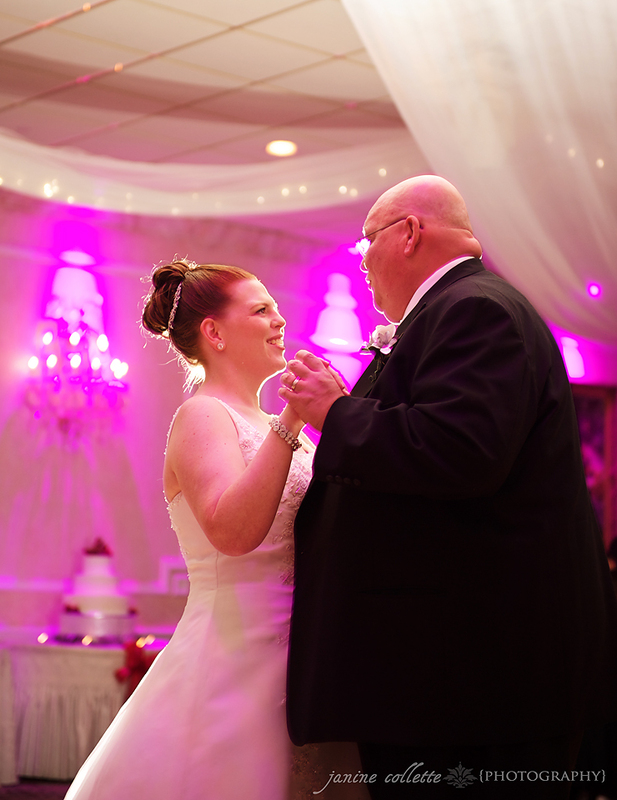 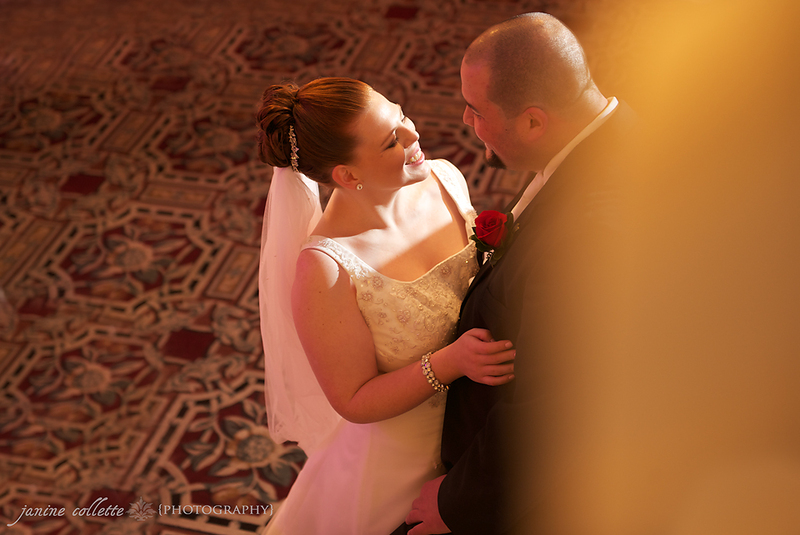 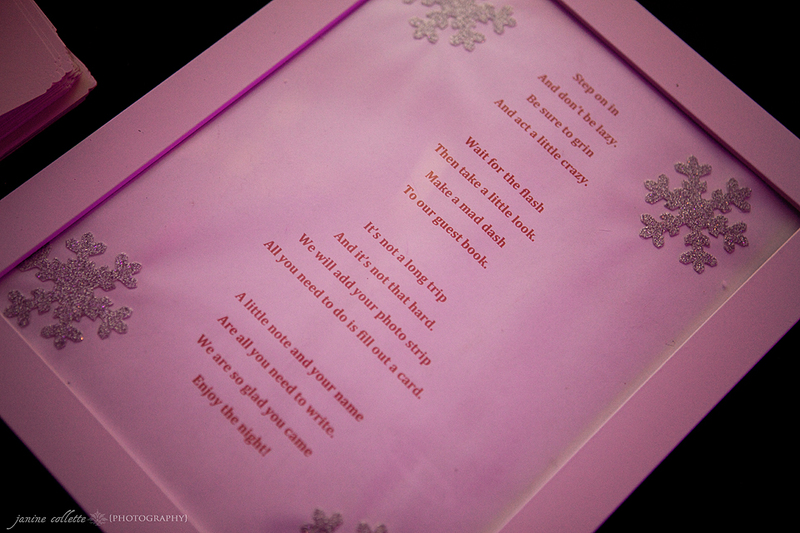 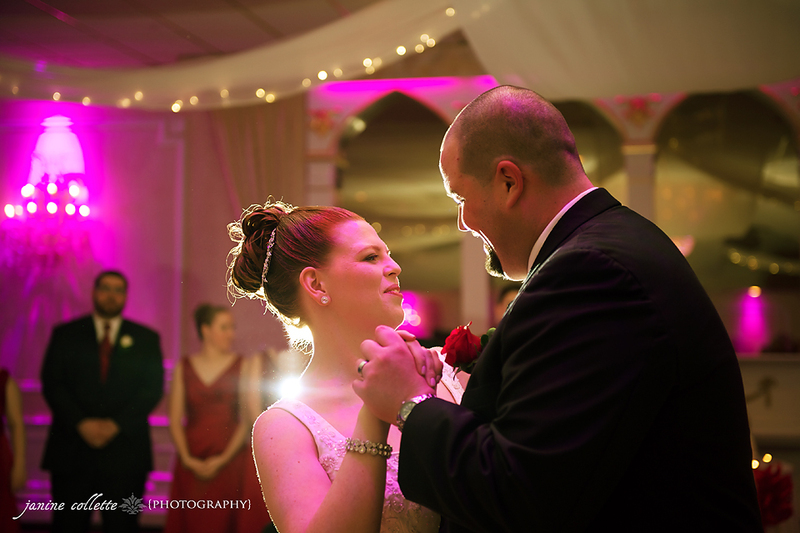 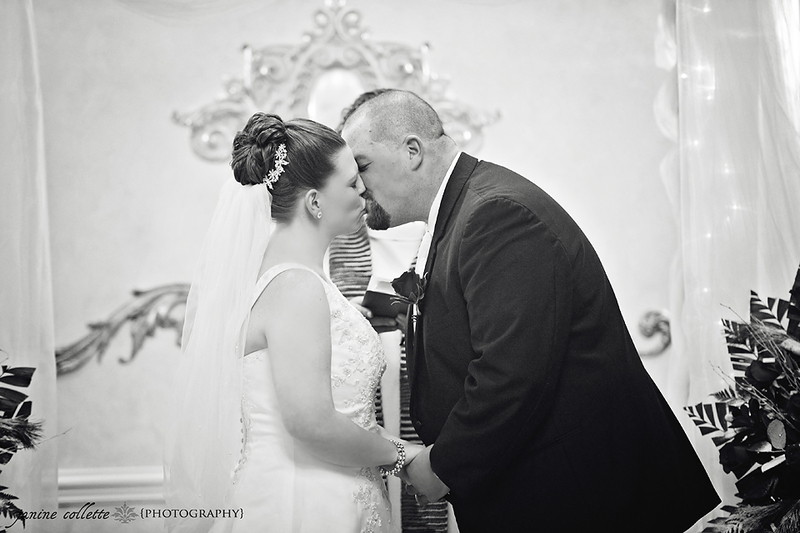 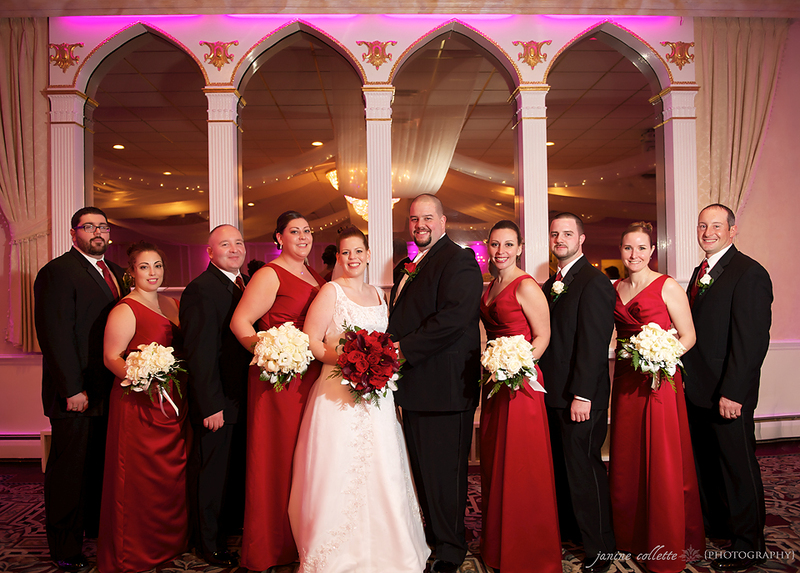 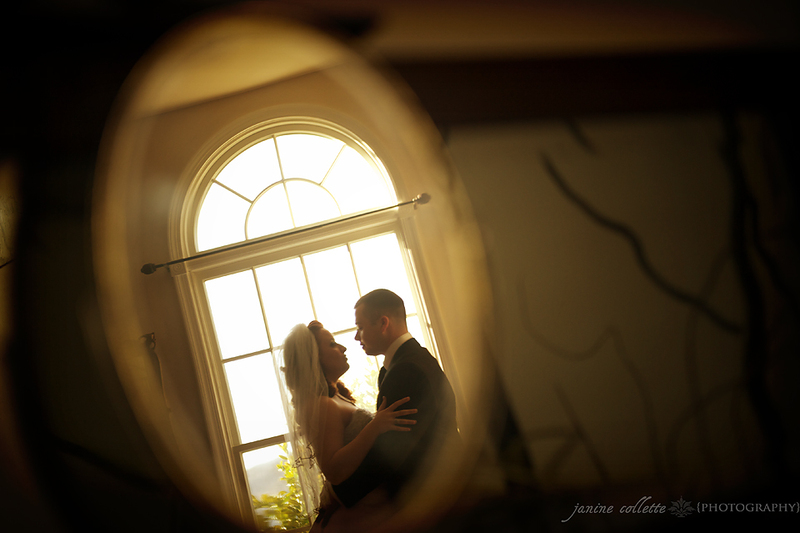 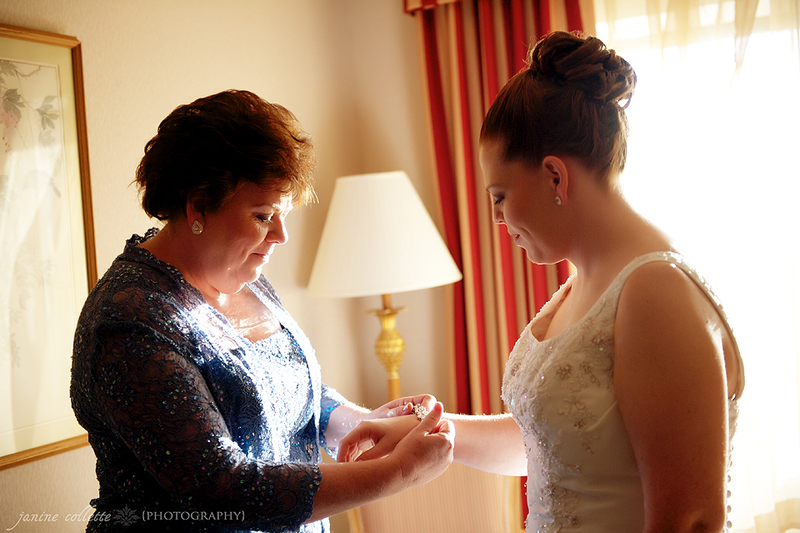 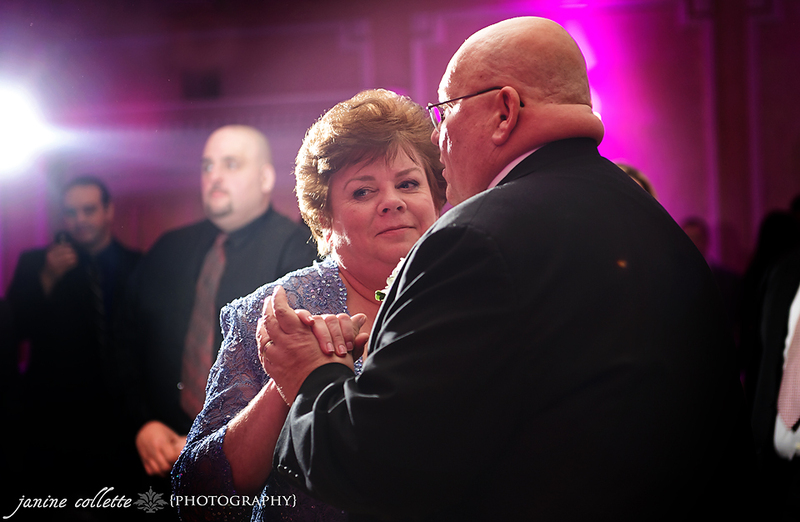 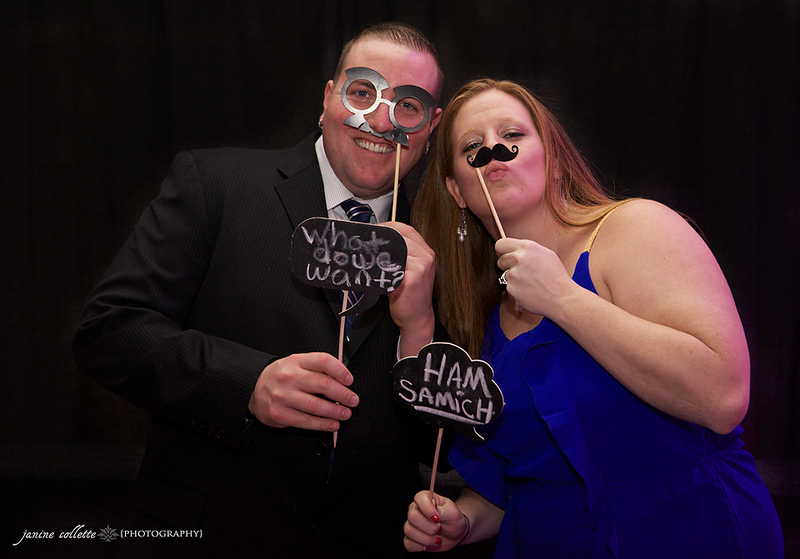 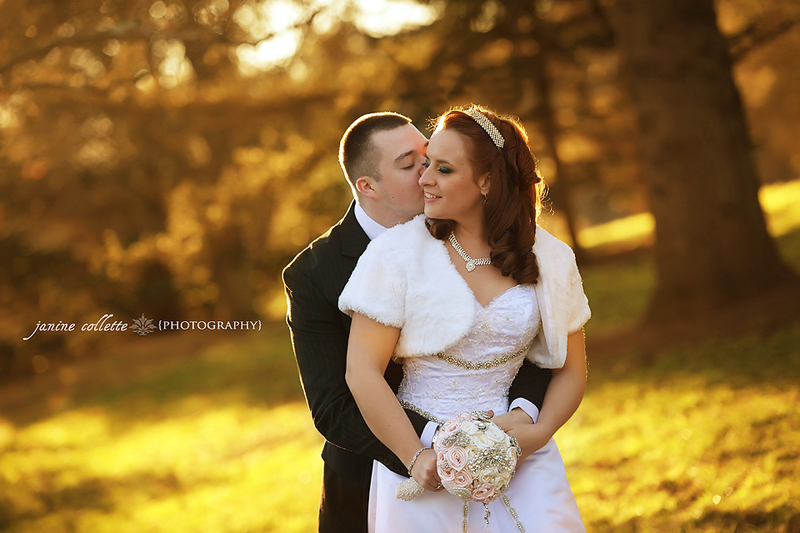 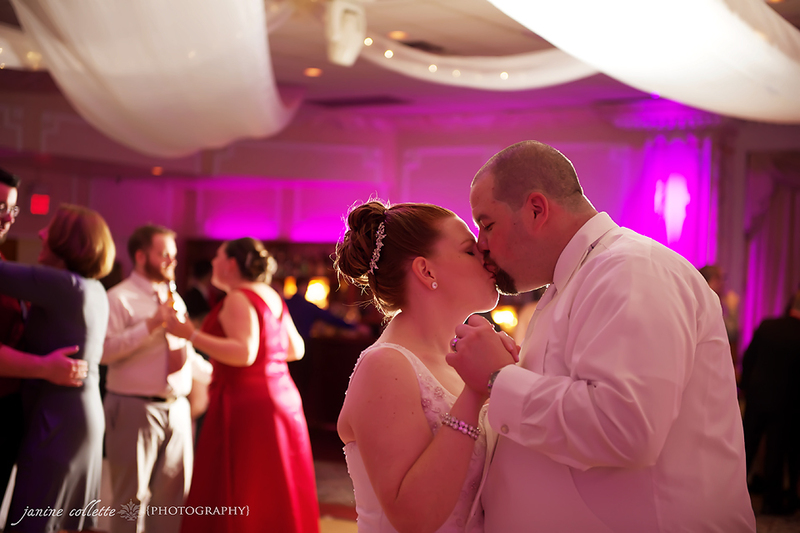 Here’s Rory and Lauren’s teaser from their December 28th, 2012 wedding at the Berkeley Plaza in berkeley Heights, NJ. 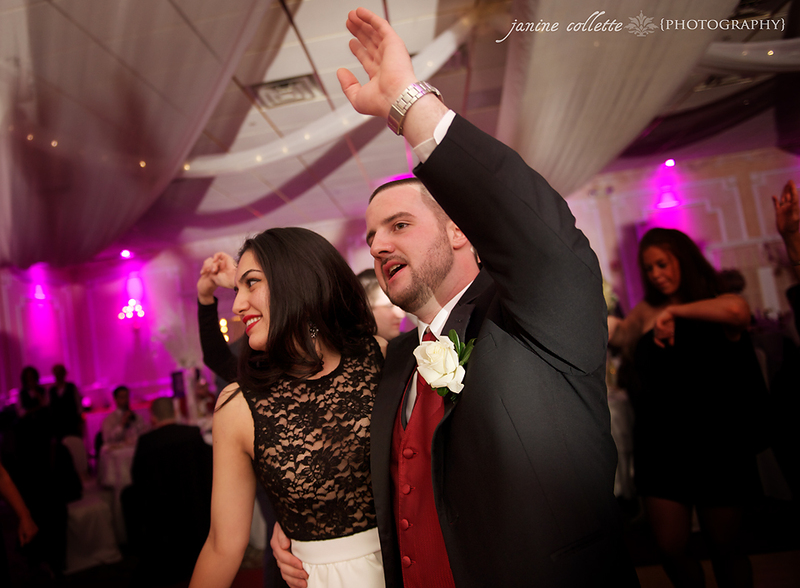 Congratulations again to the happy couple!! 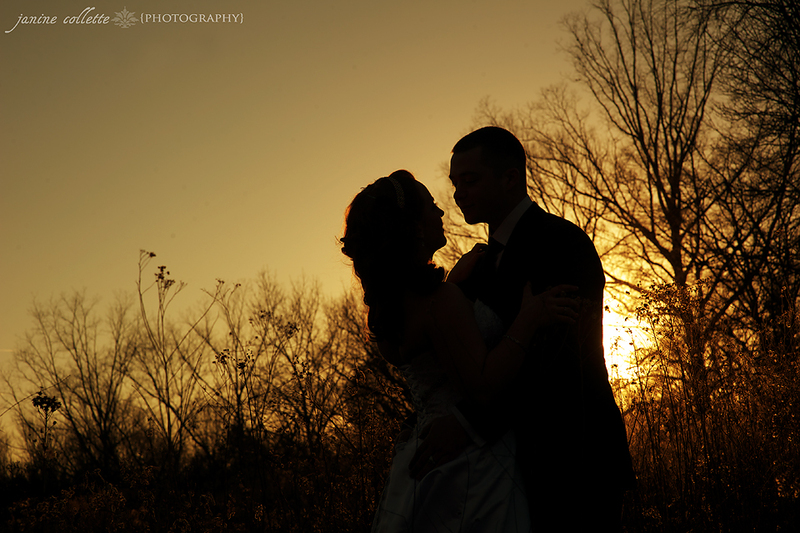 🙂 Thank you for allowing me to capture your day!